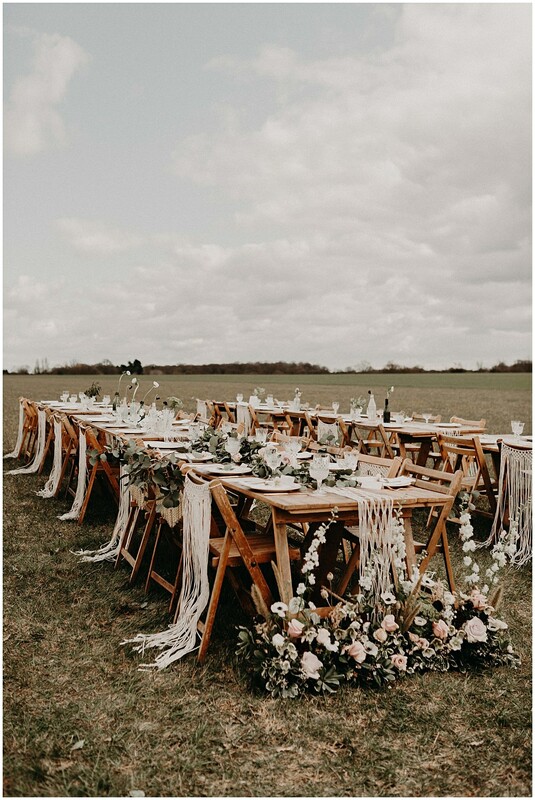 Outdoor weddings where you’re surrounded only by the beautiful environment are my favourite and Essex boho weddings just fill my heart with joy! 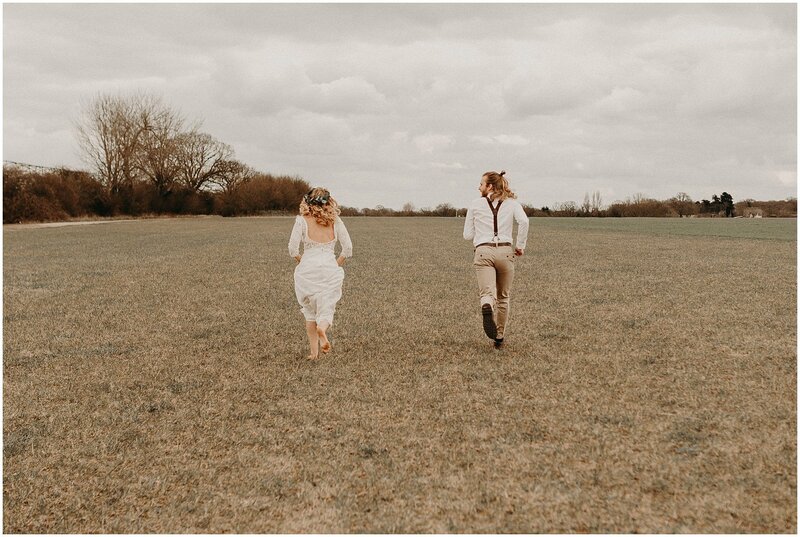 Being an Essex wedding photographer is always super fun and a wonderful job to have, and I appreciate it so much especially when photographing my favourite types of weddings which are out in the open, totally laid-back huge parties, so if you’re planning a relaxed Essex boho wedding we could be the perfect match! 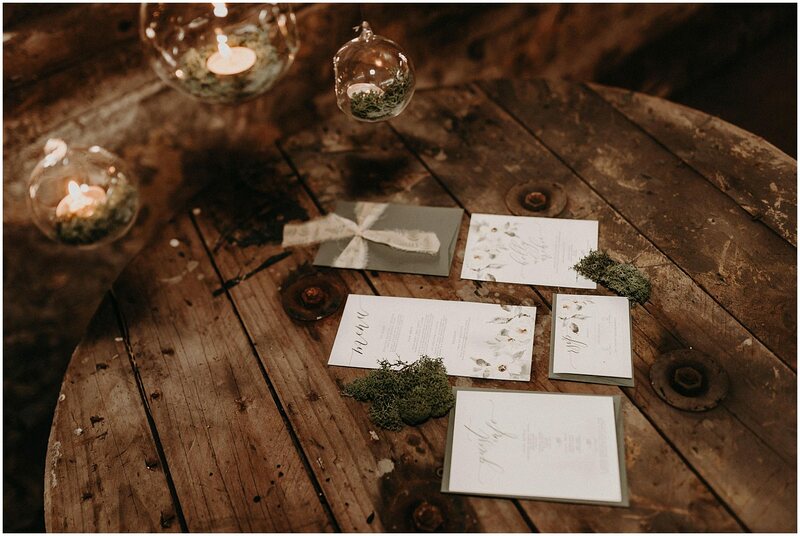 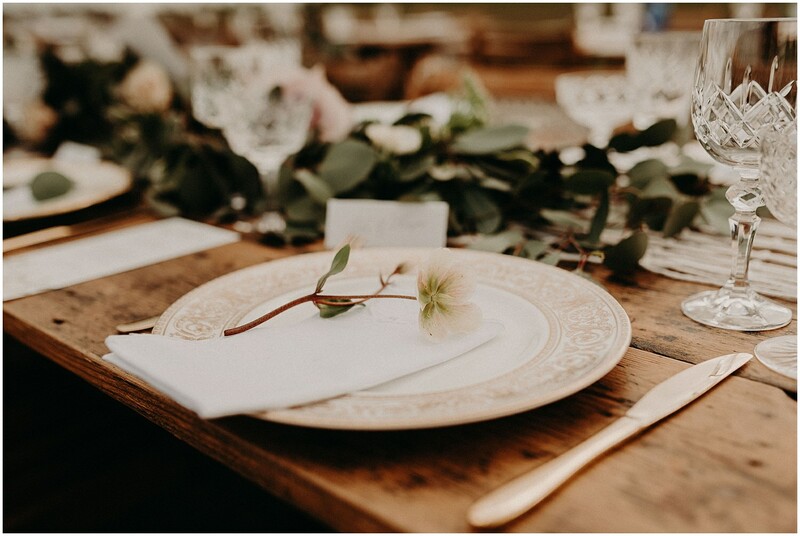 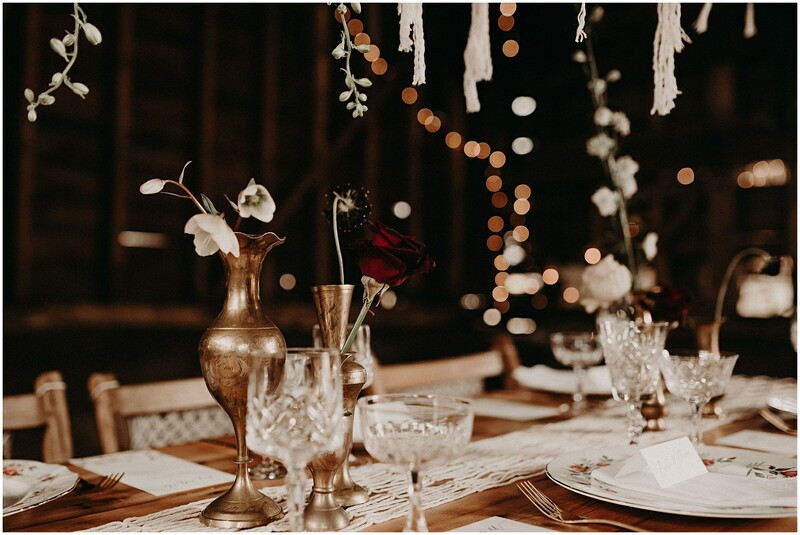 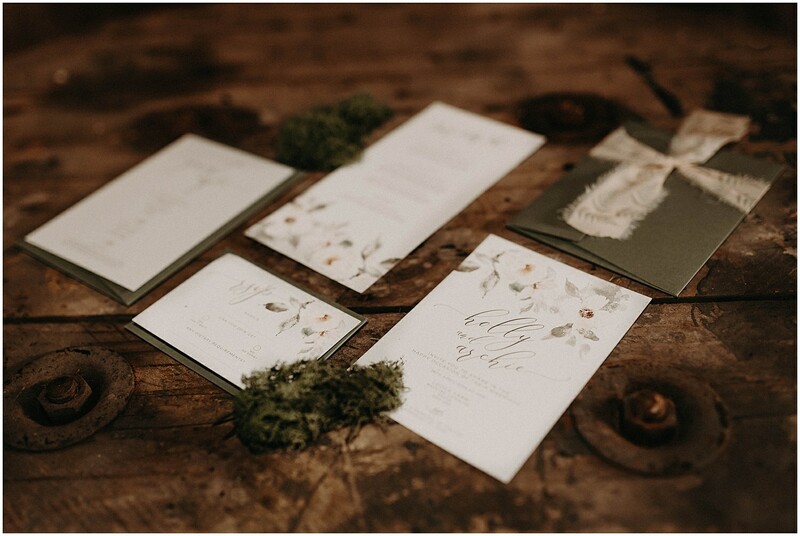 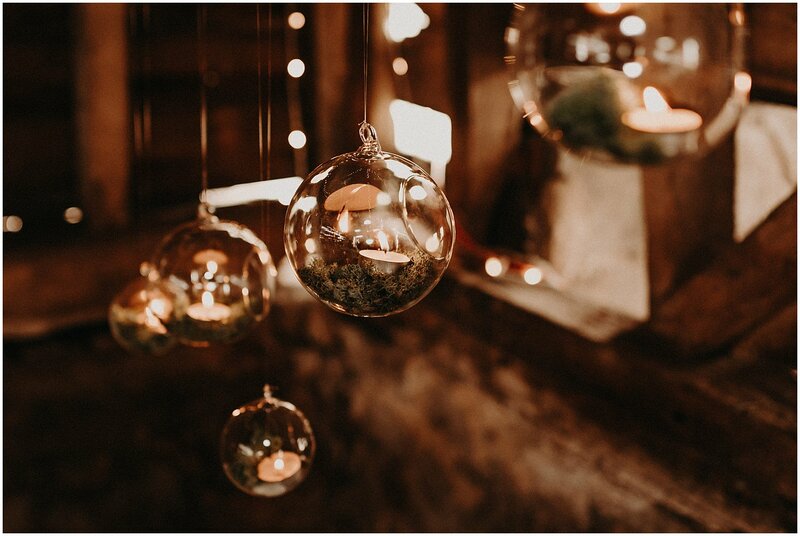 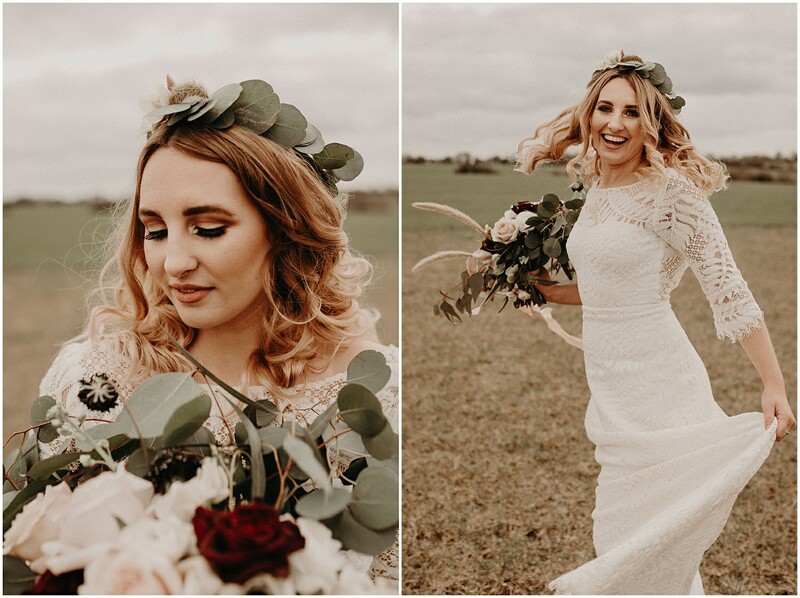 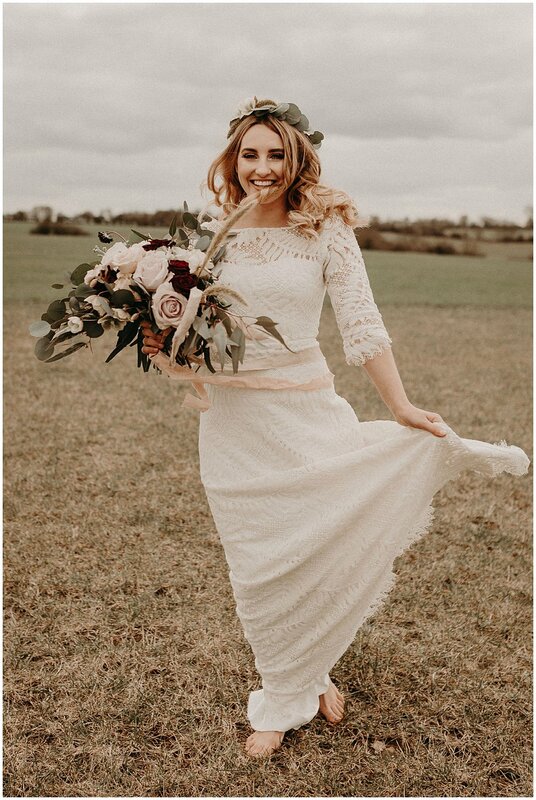 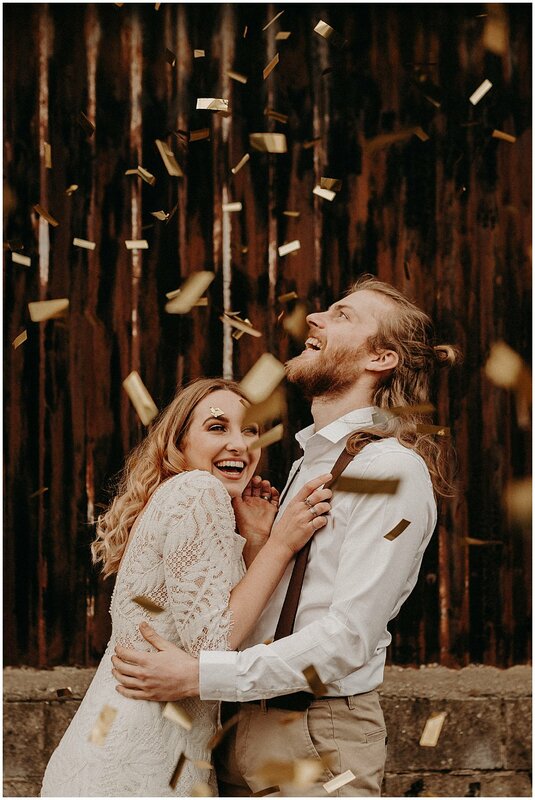 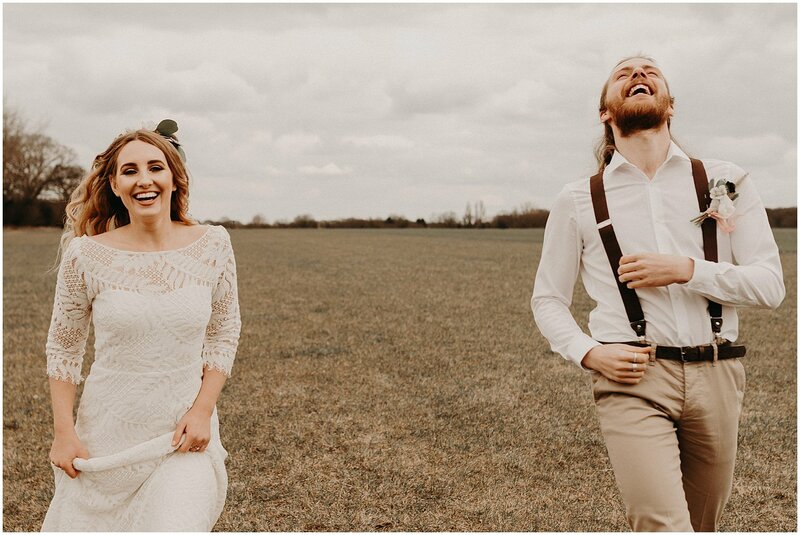 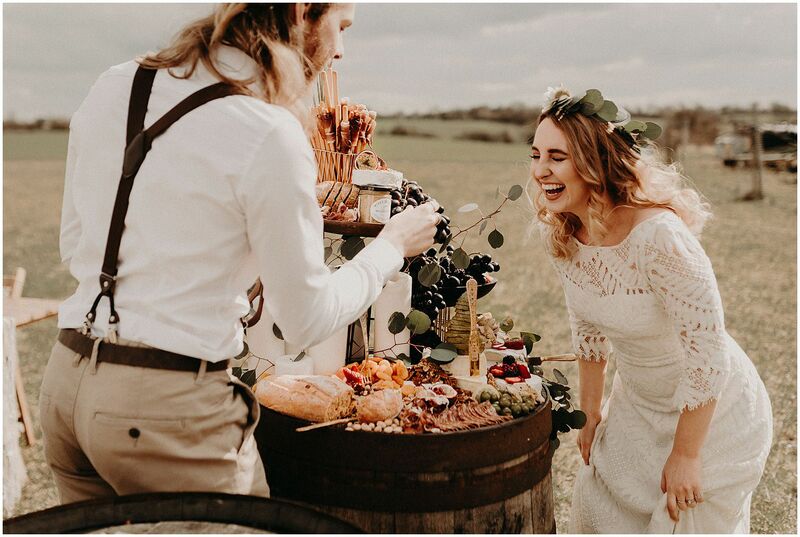 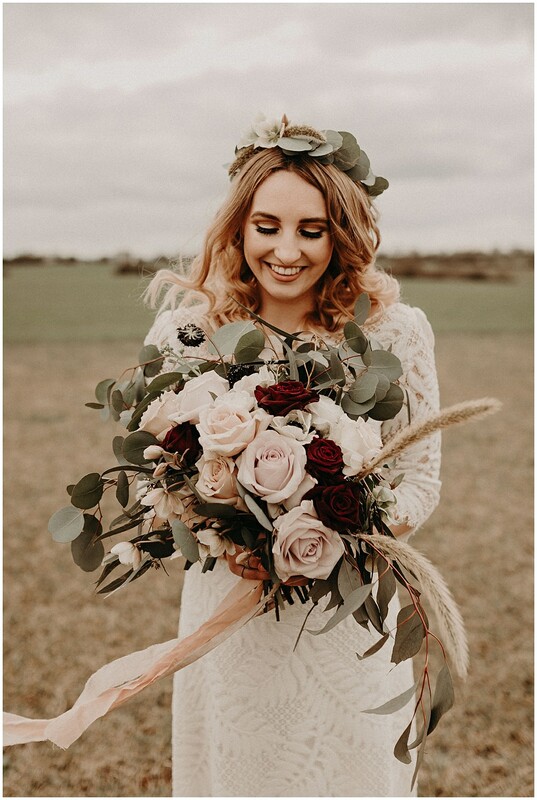 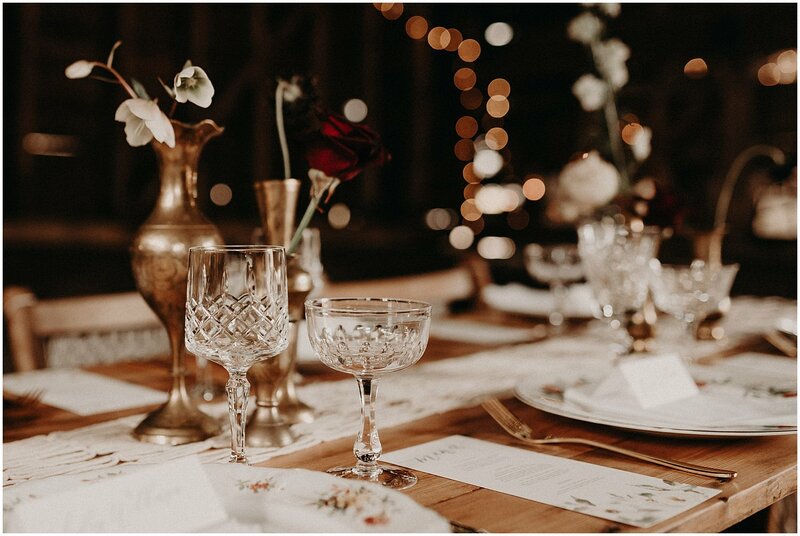 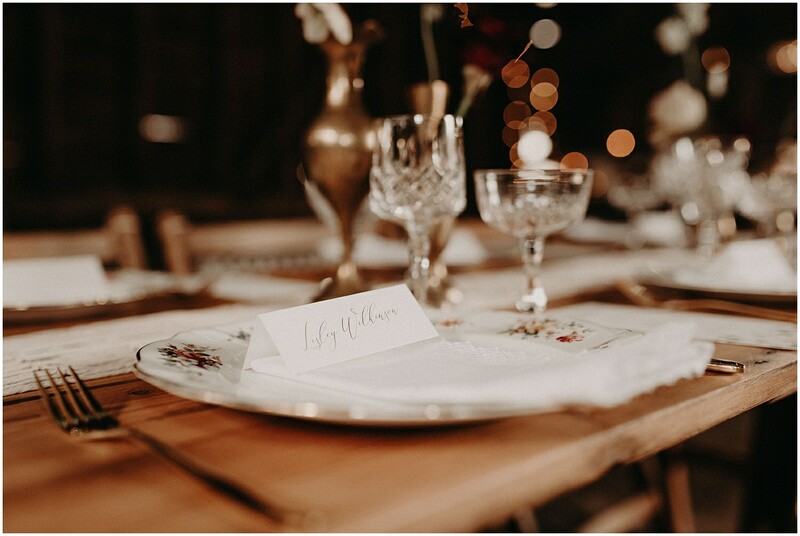 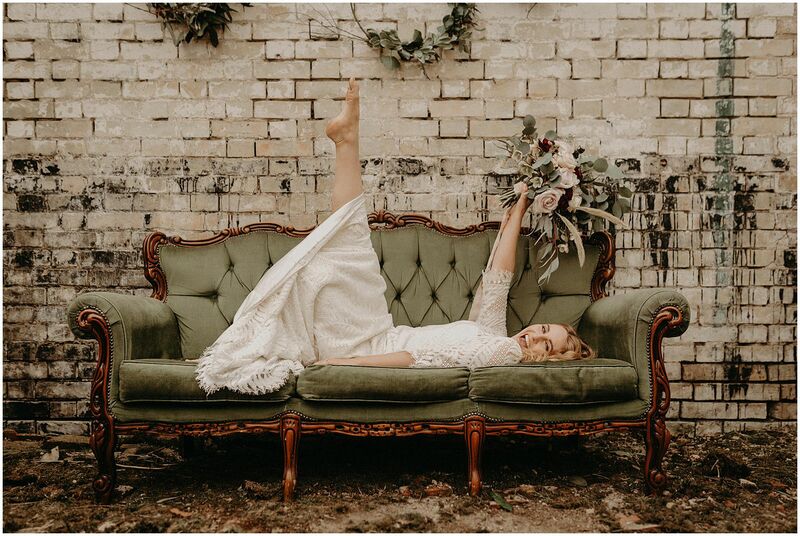 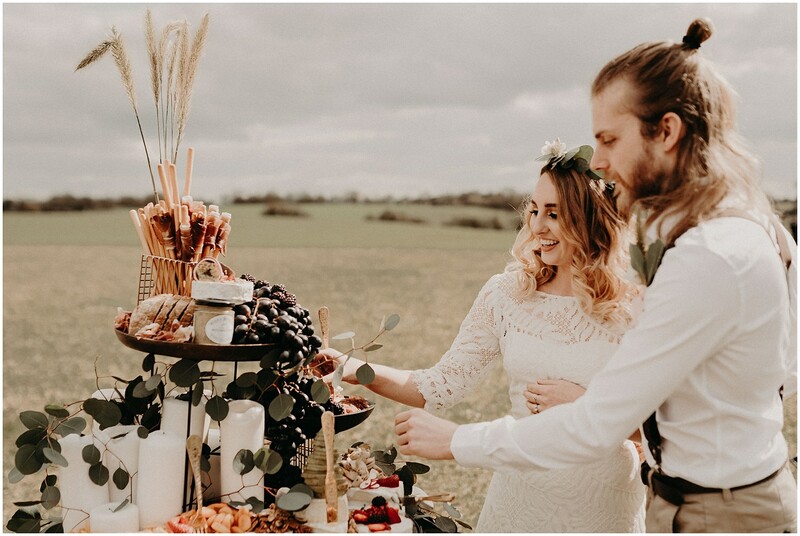 In order to showcase this style of Essex boho wedding I got to work organising a styled wedding photoshoot at one of my favourite Essex venues, The Barns at Lodge Farm in Nazeing, Essex. 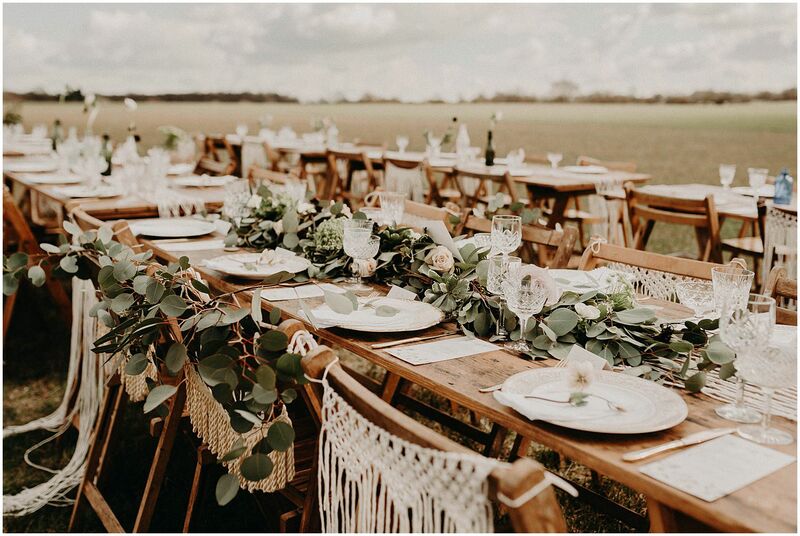 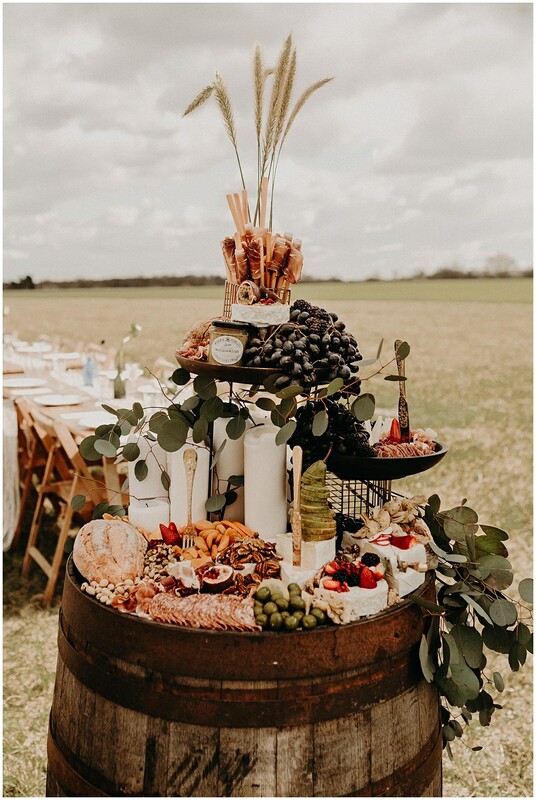 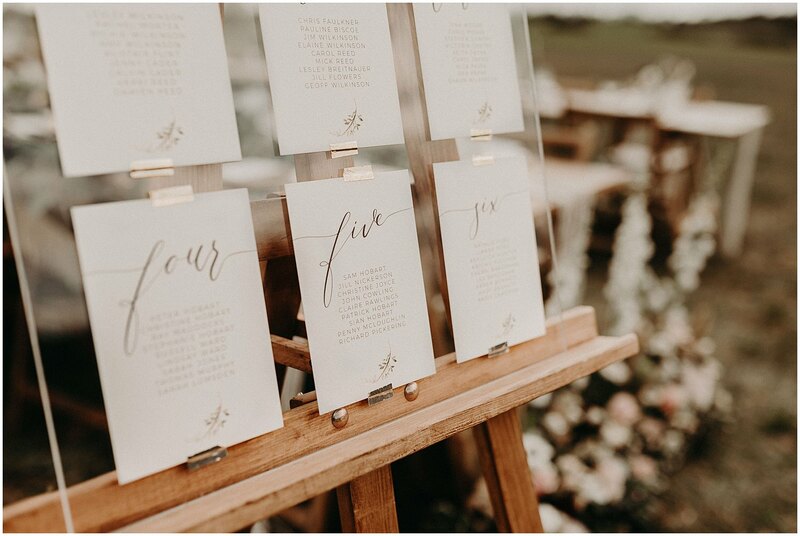 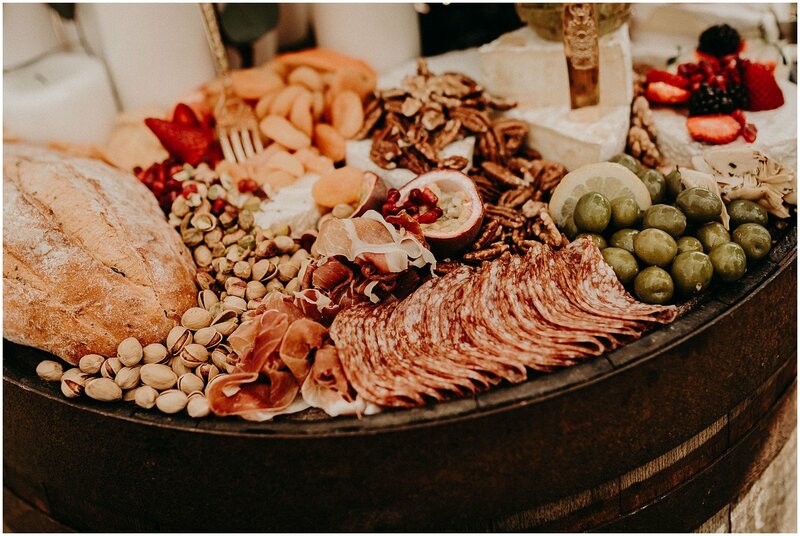 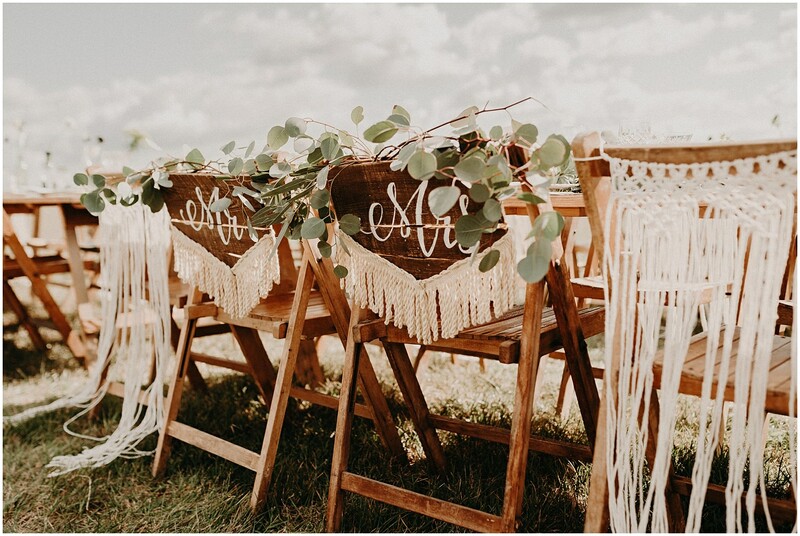 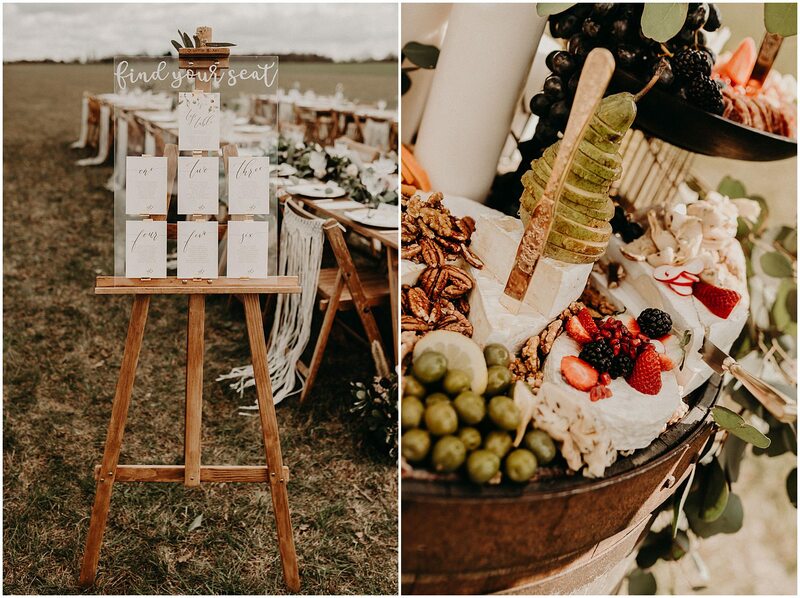 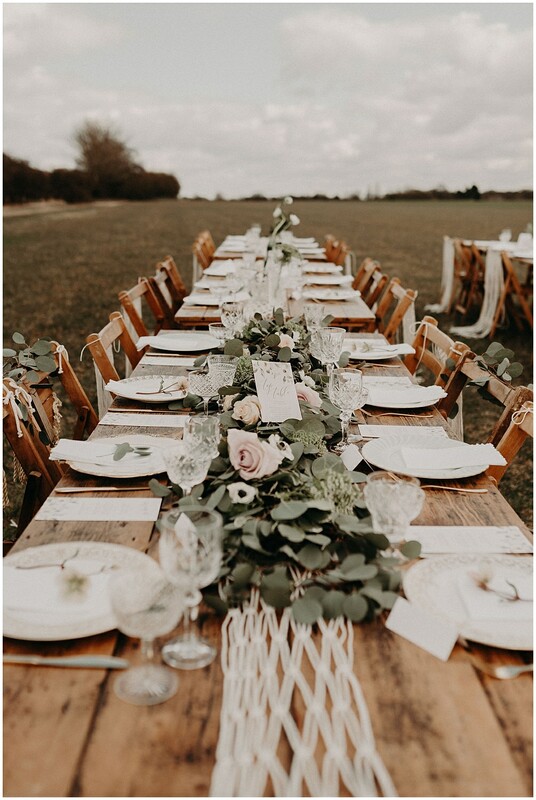 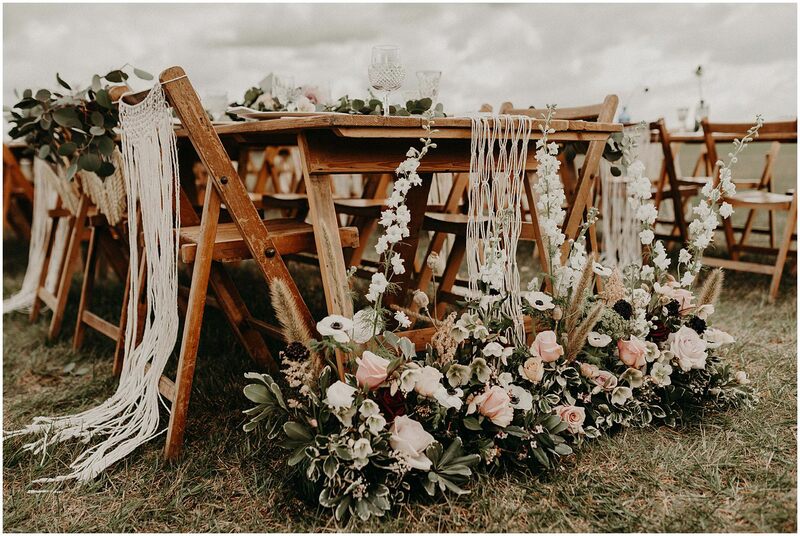 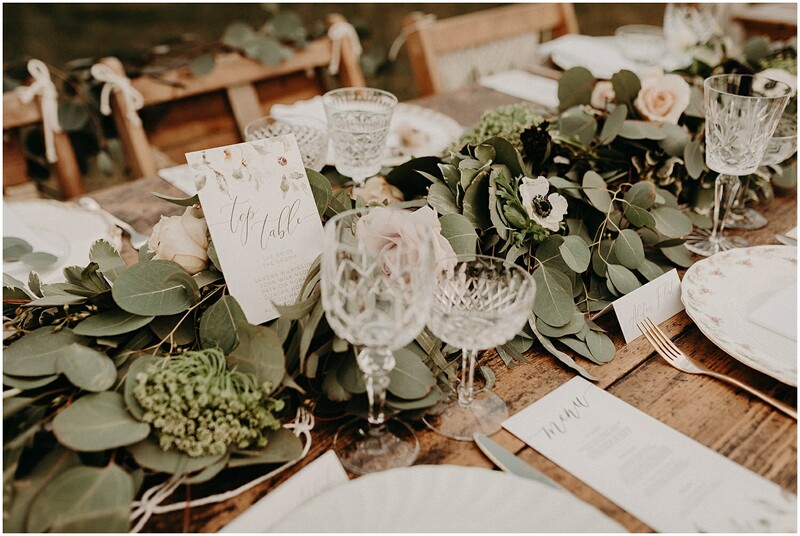 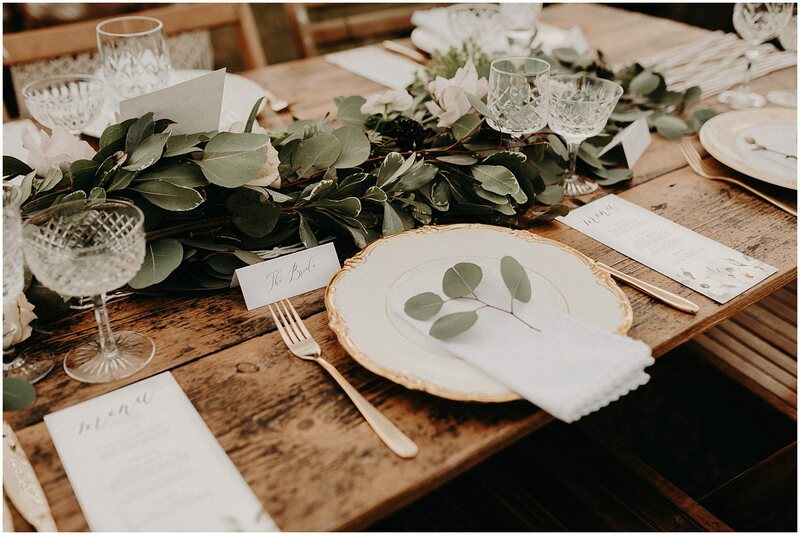 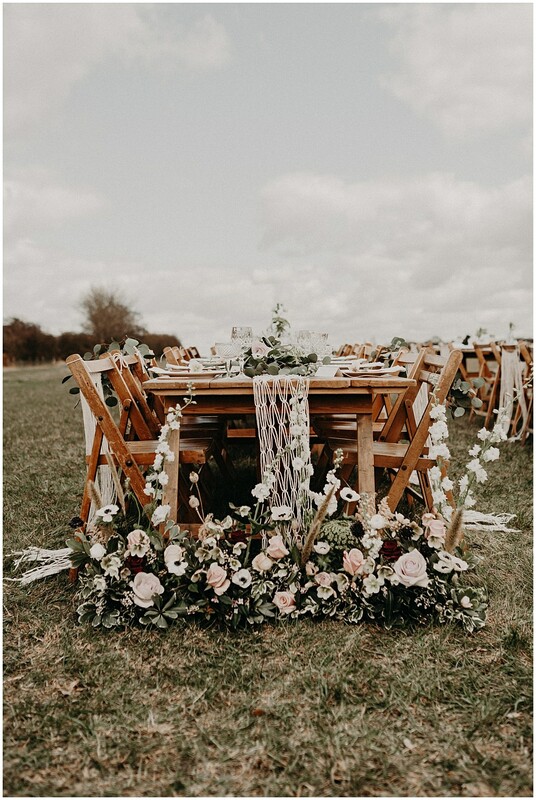 Approached some truly wonderful Essex boho wedding suppliers (list at the bottom of this page) and we made magic happen! 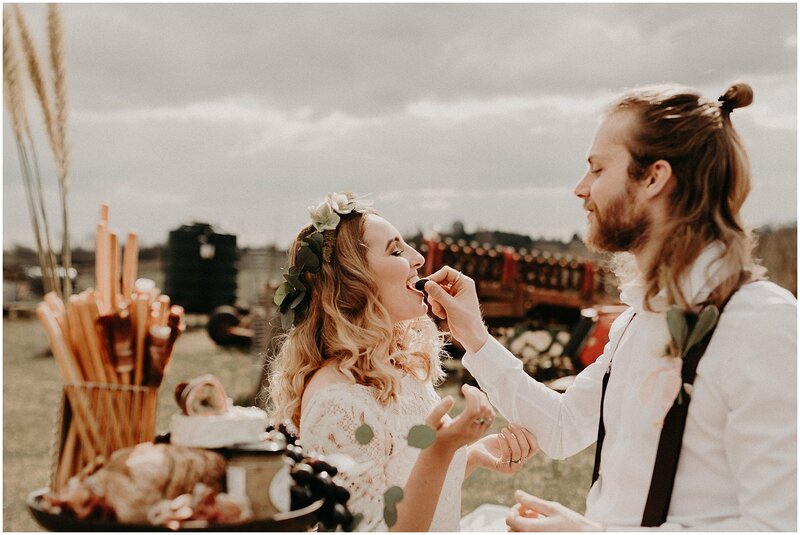 The Barns at Lodge Farm has many amazing locations for photographs and I really was spoilt for choice, however we decided to focus on two main areas; a floral country outdoor Essex boho wedding setting outside on the meadow, and then a slightly more gothic, vintage Essex boho wedding setting in one of the barns. 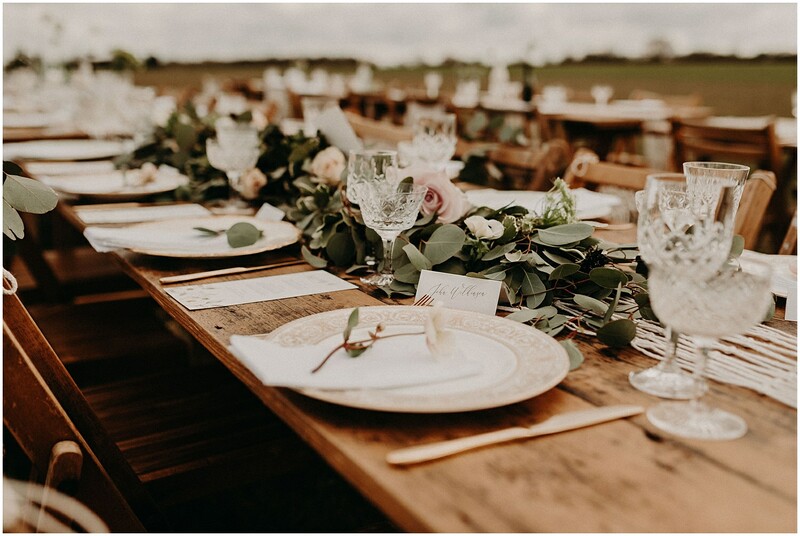 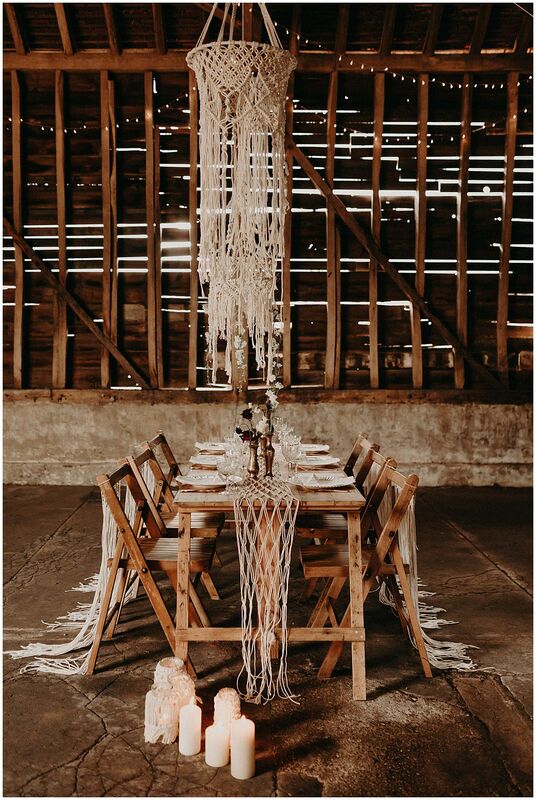 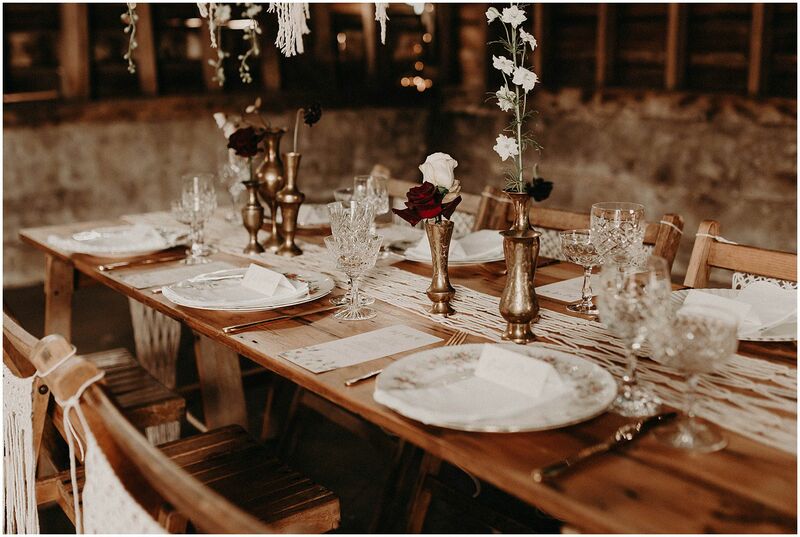 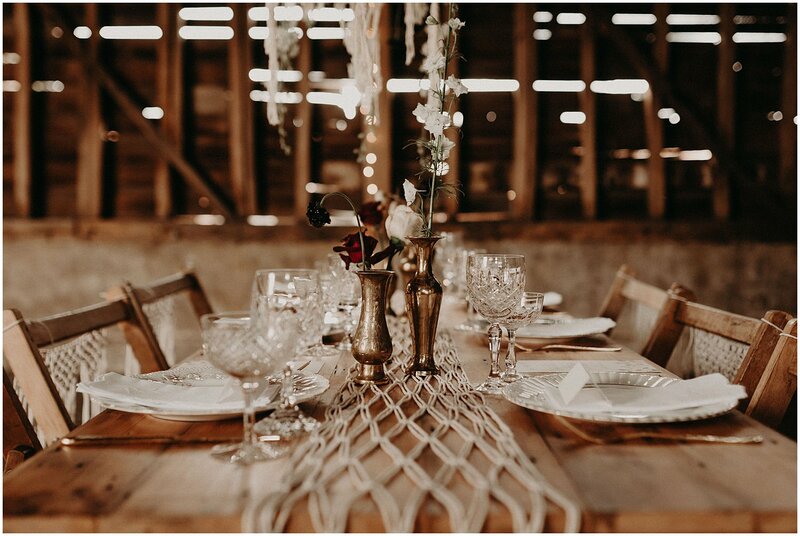 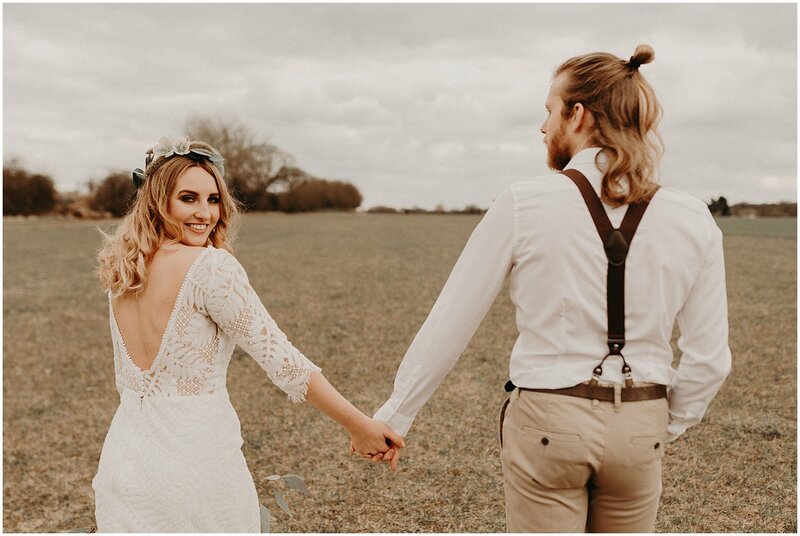 As I’m sure you can see from the photos, both locations were beautiful and this just shows the versatility of The Barns at Lodge Farm as an Essex boho wedding venue. 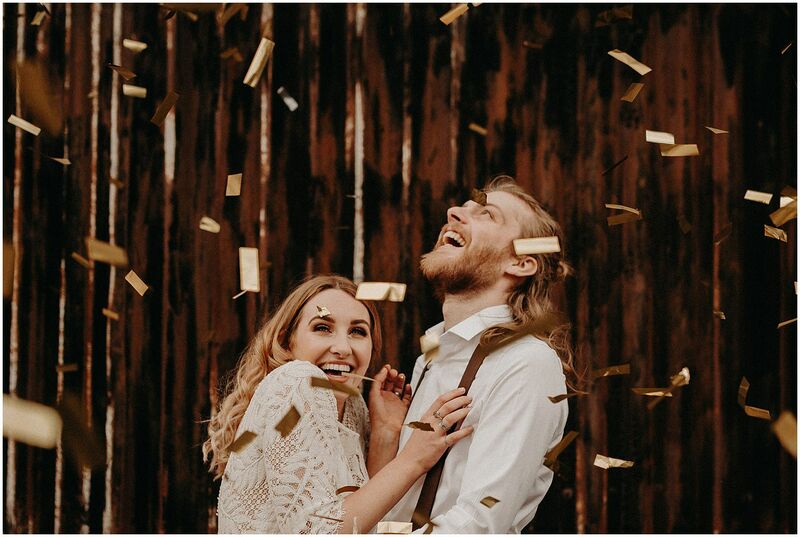 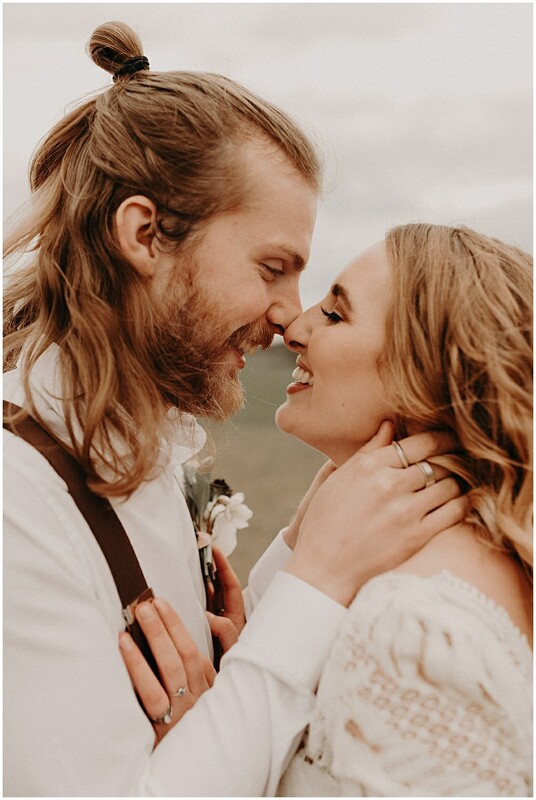 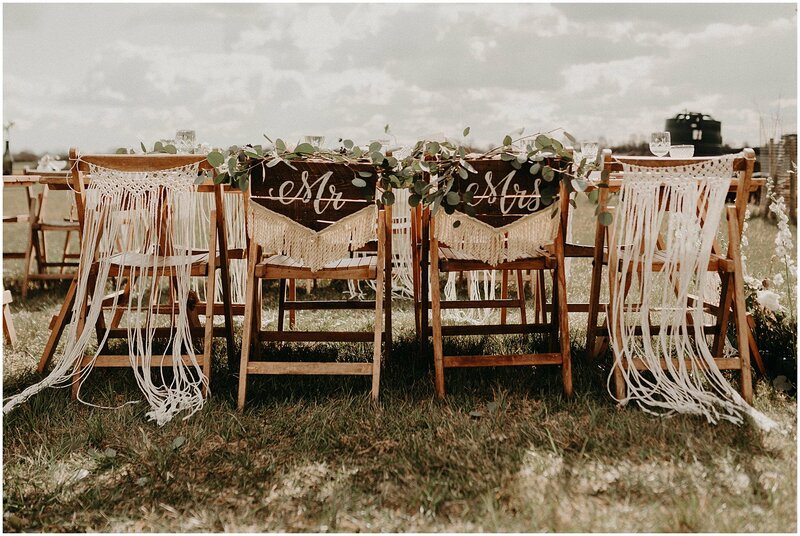 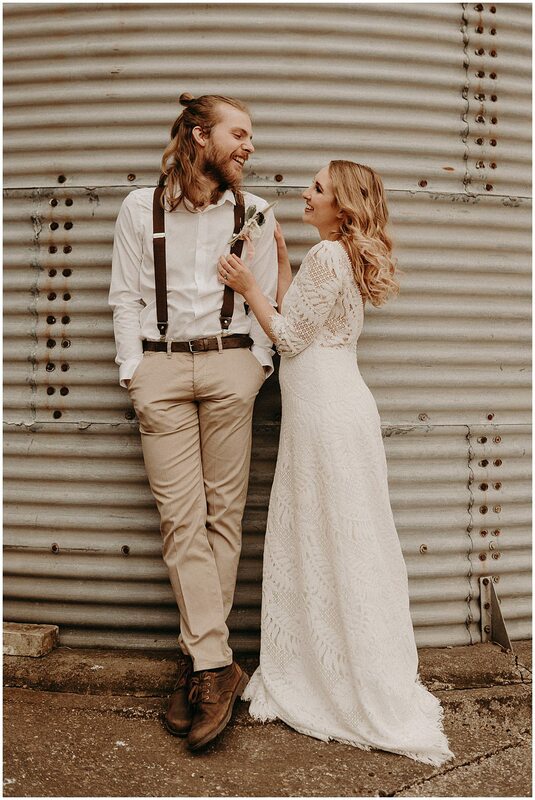 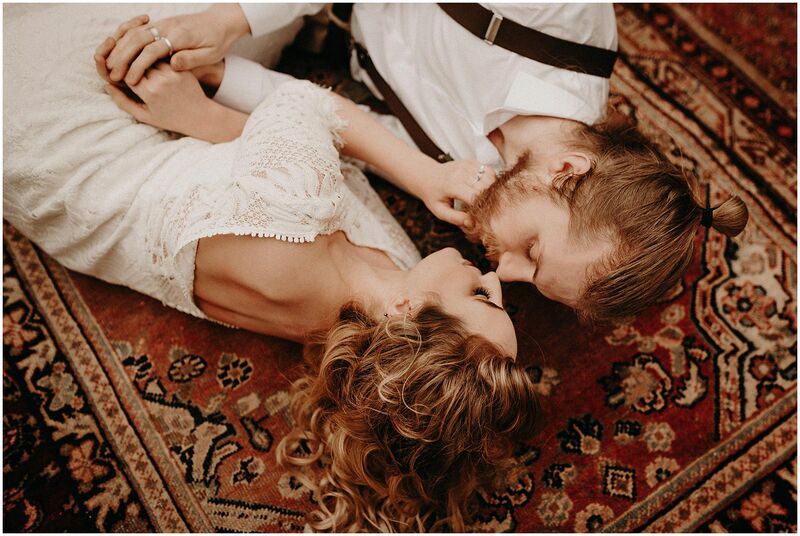 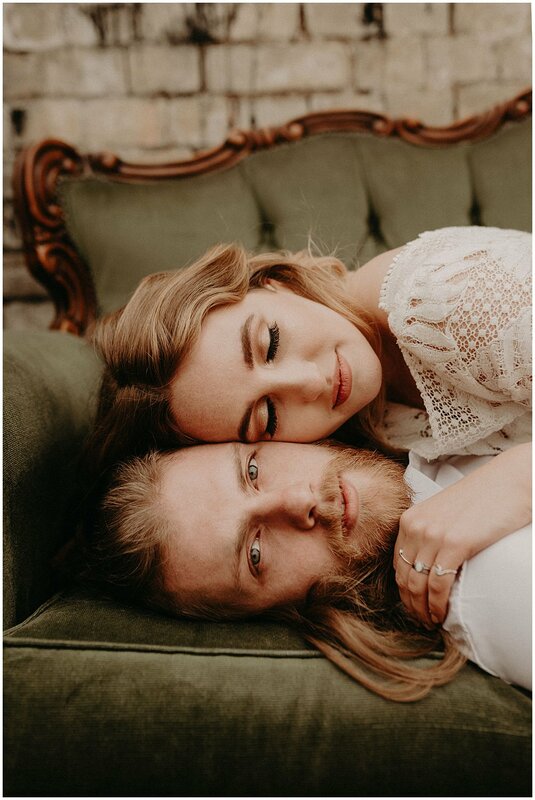 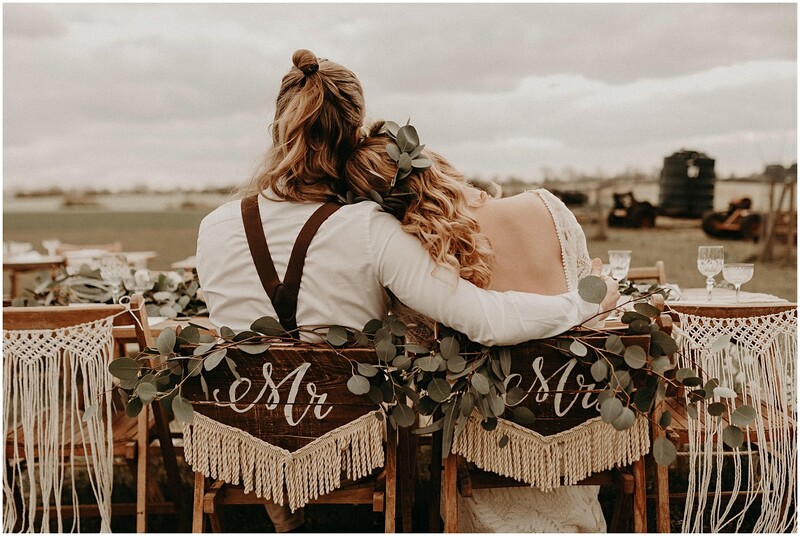 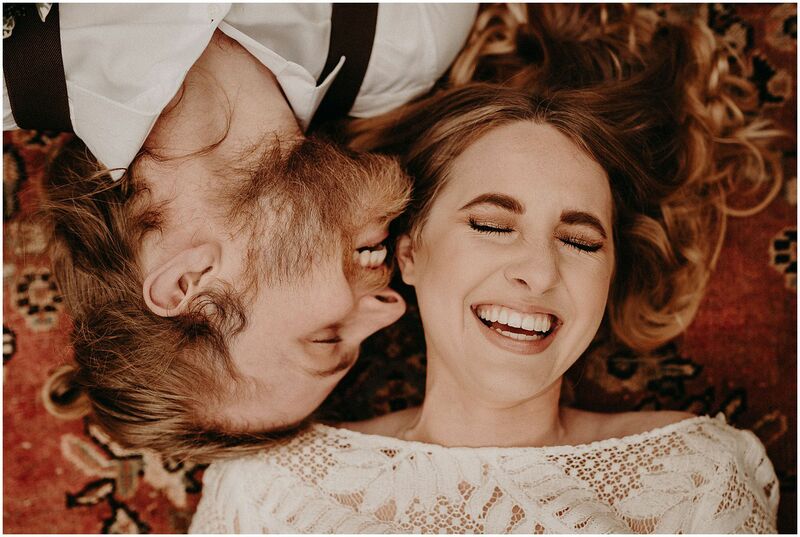 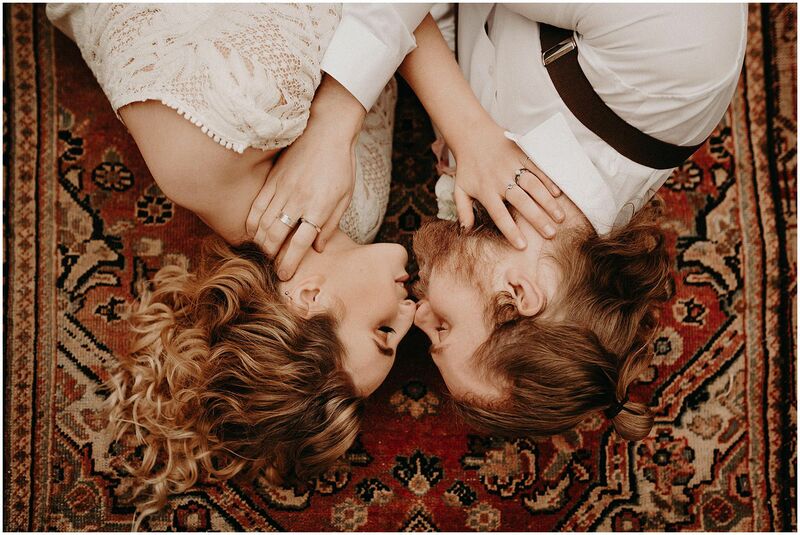 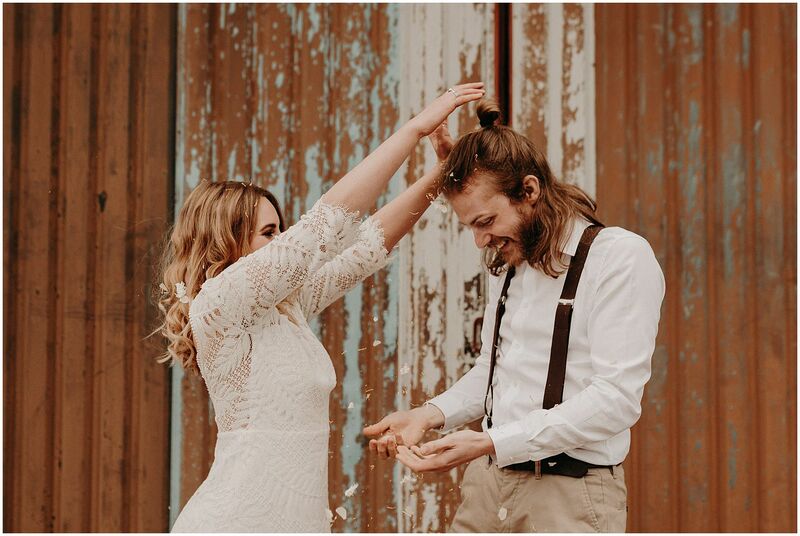 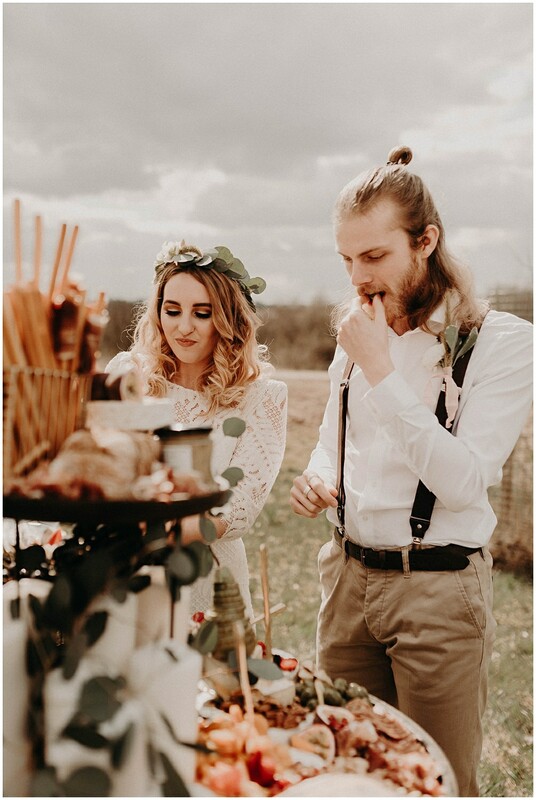 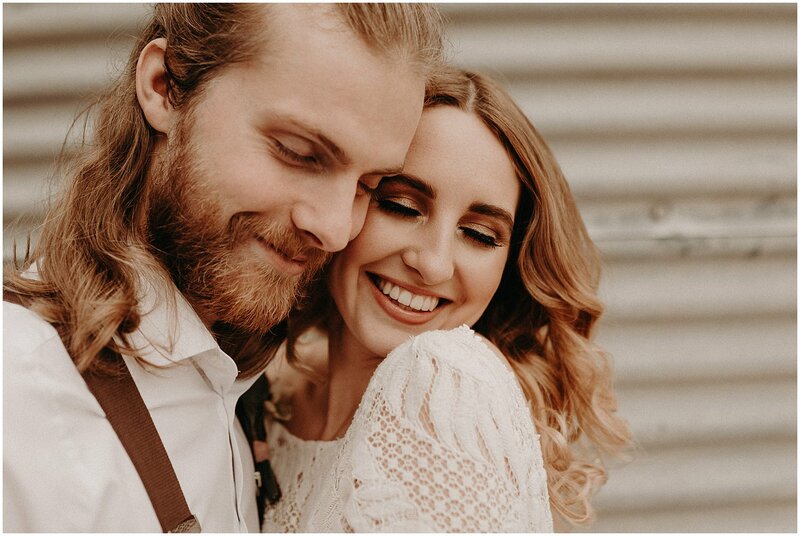 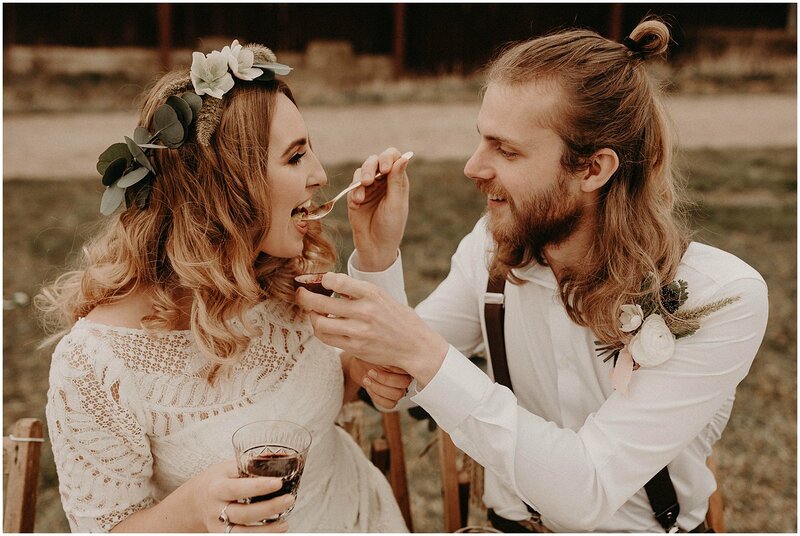 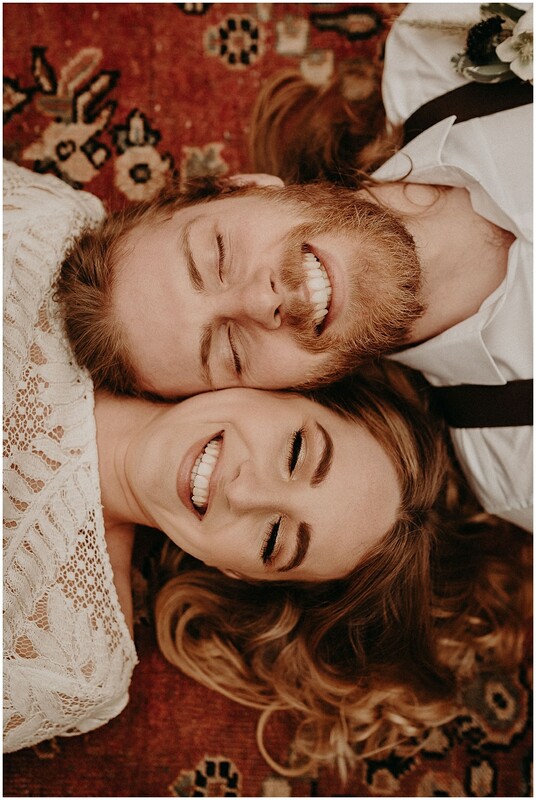 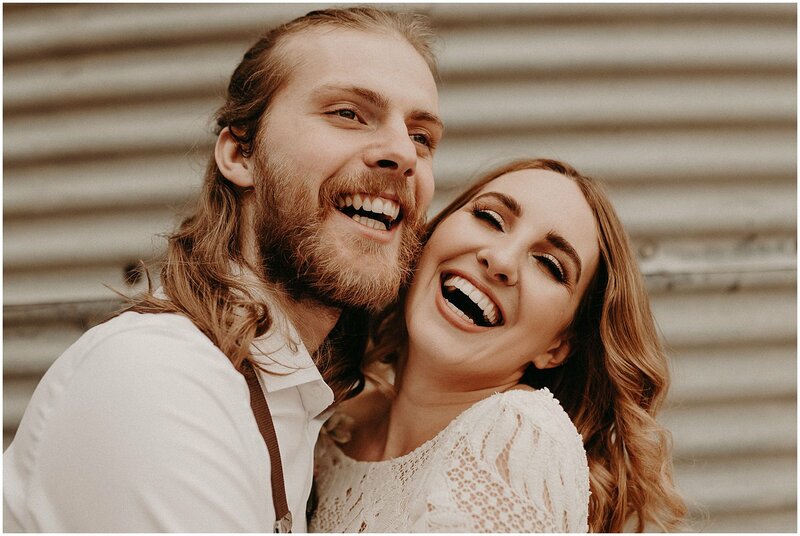 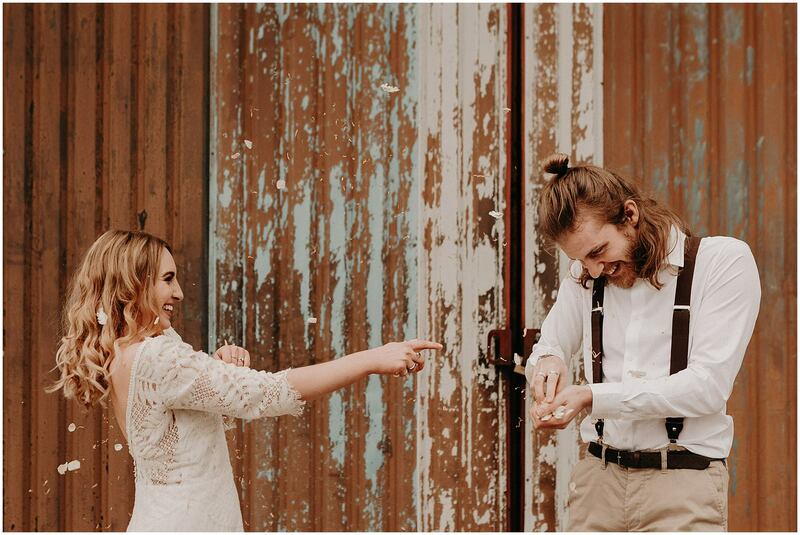 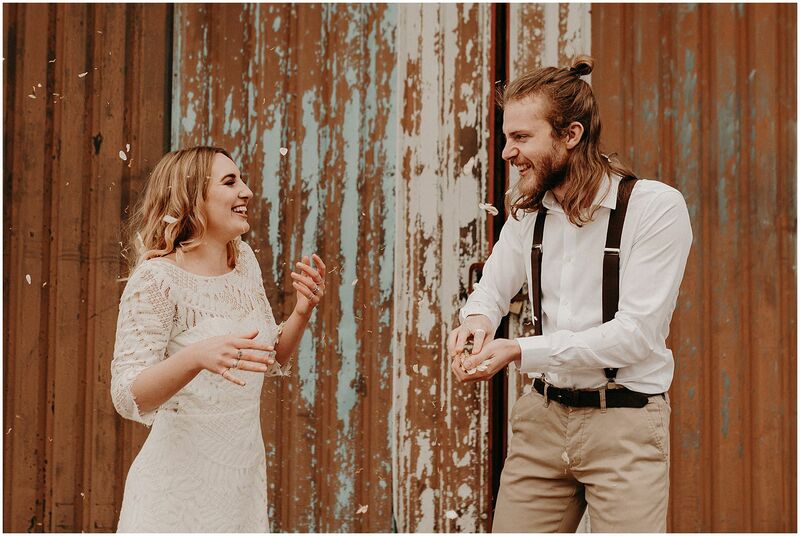 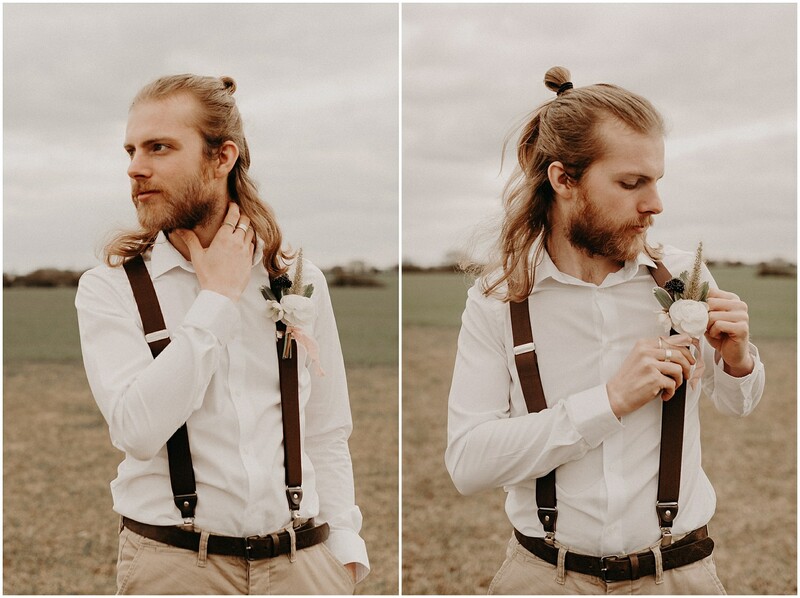 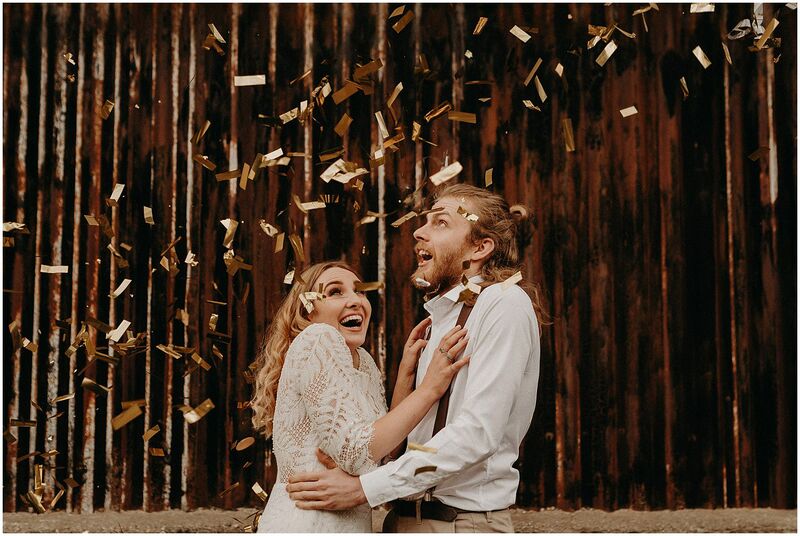 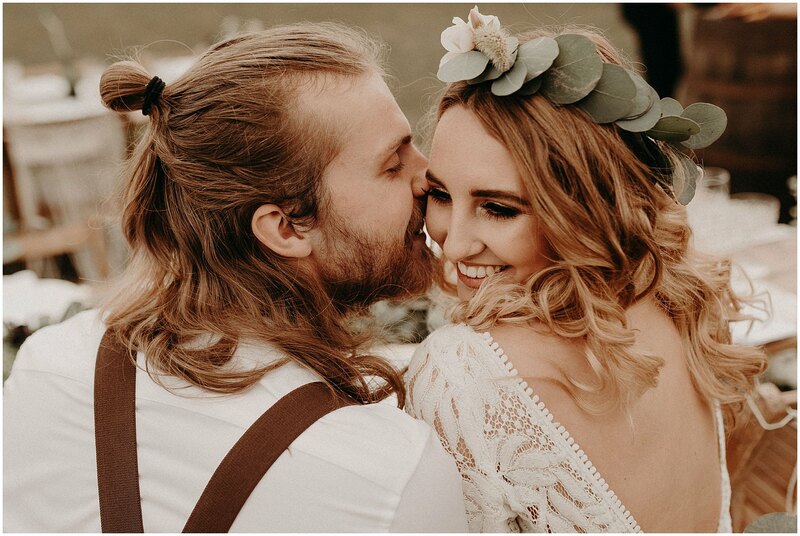 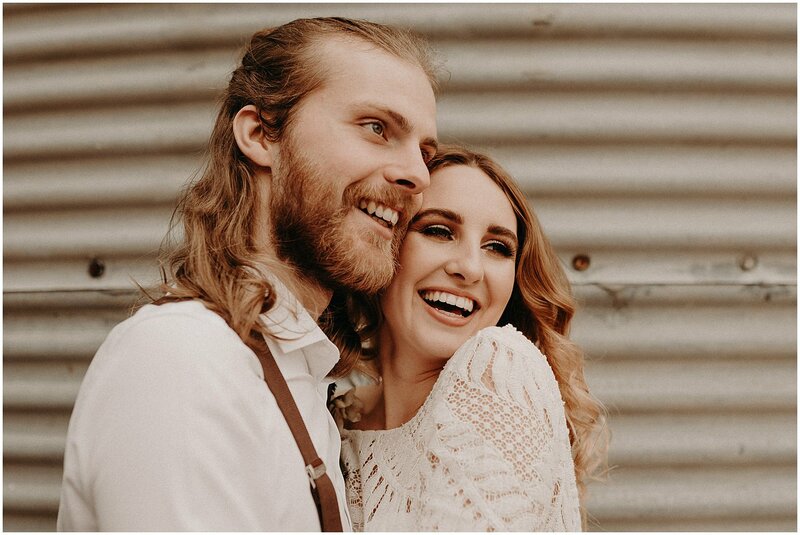 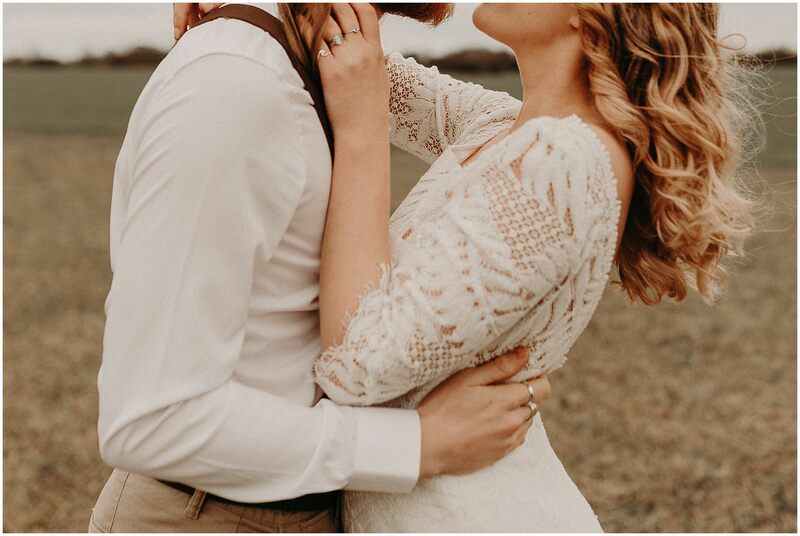 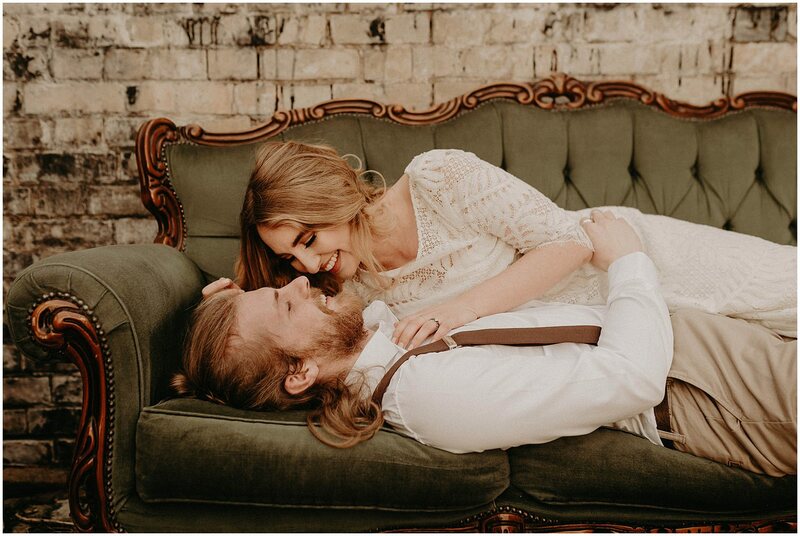 Tyler + Luke are a gorgeous couple I got in touch with via Instagram after seeing their wonderful boho feed and their style was exactly the kind of vibe I wanted. 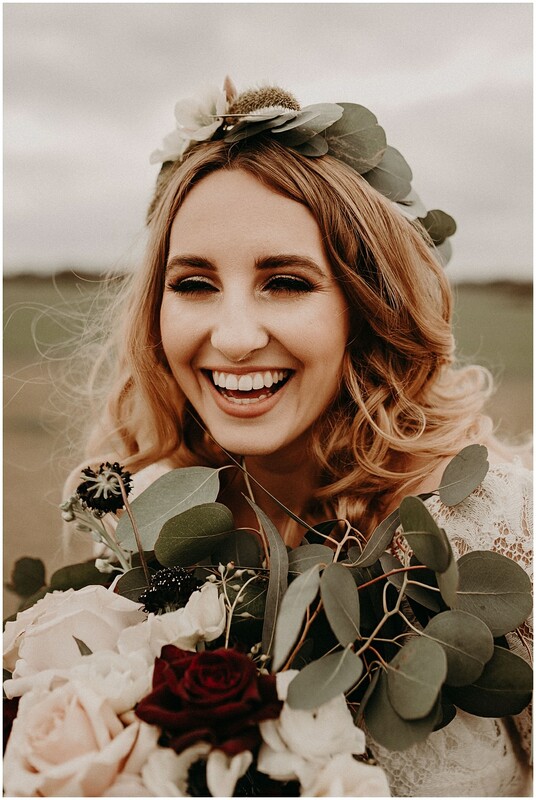 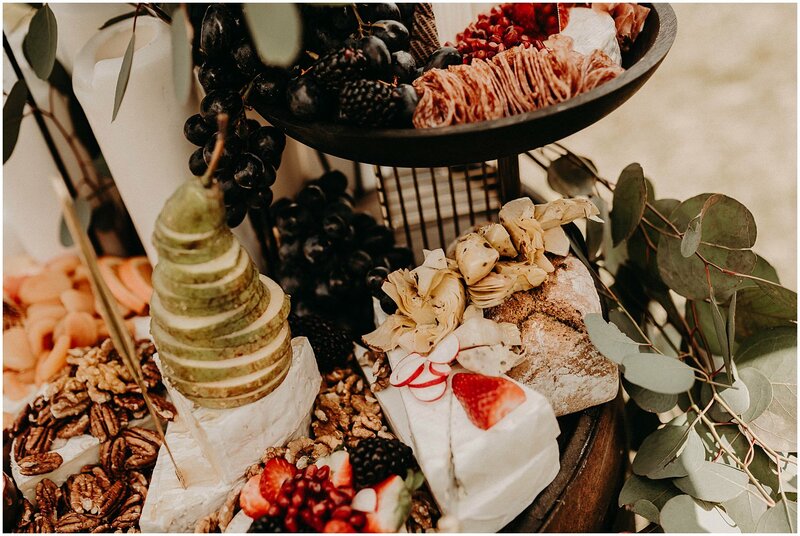 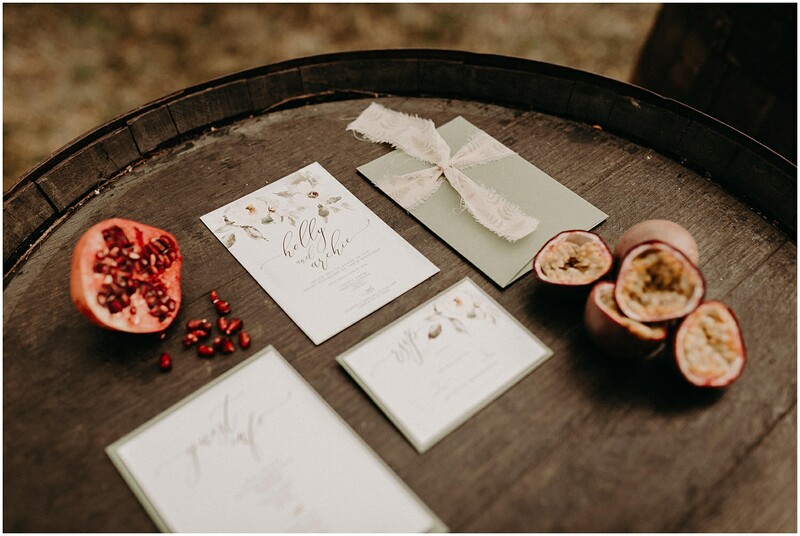 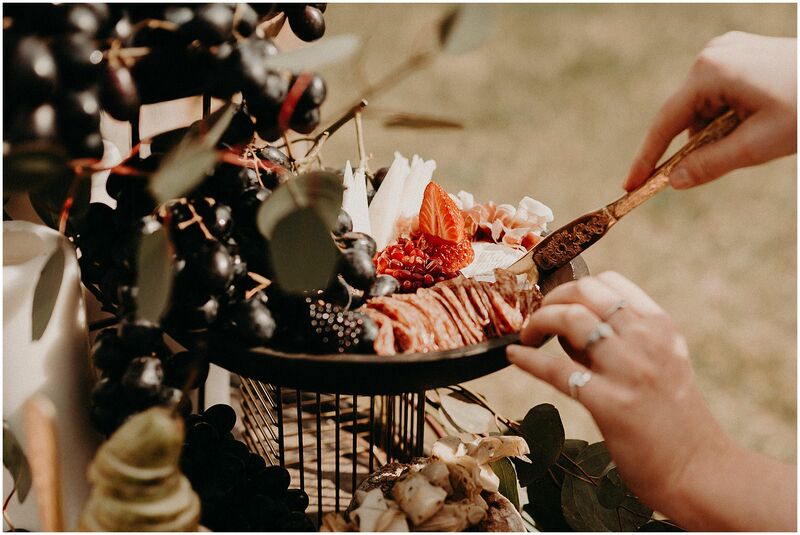 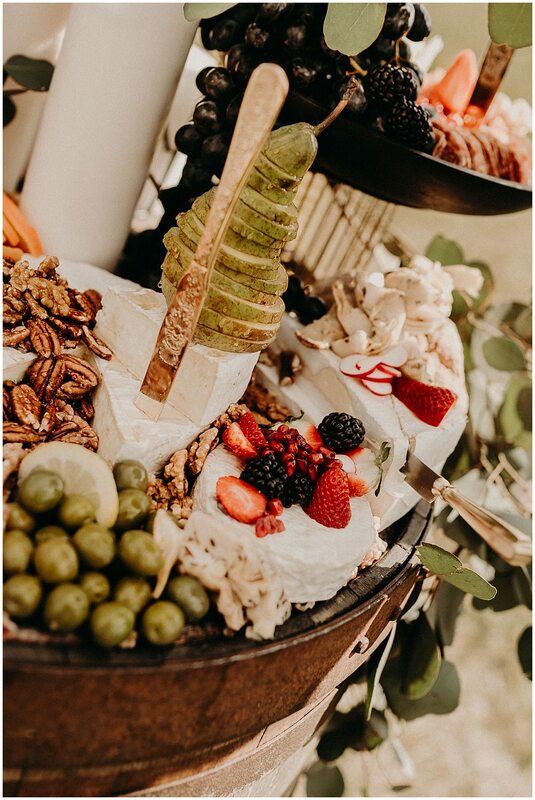 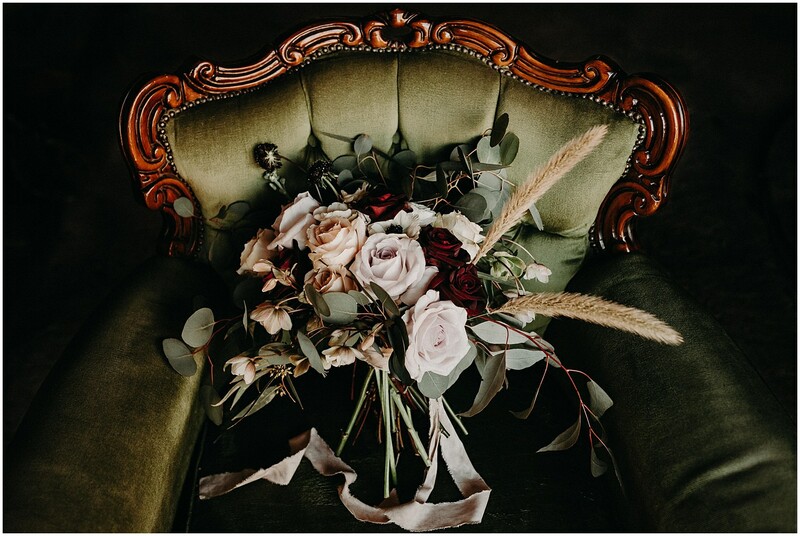 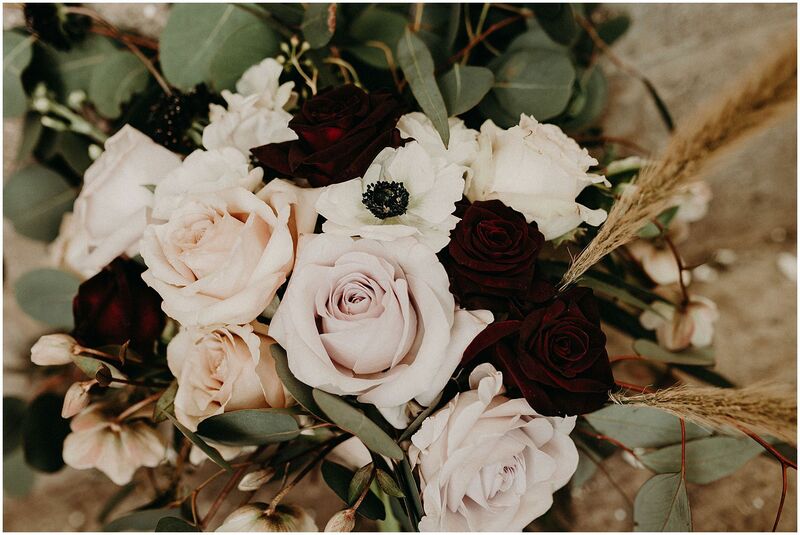 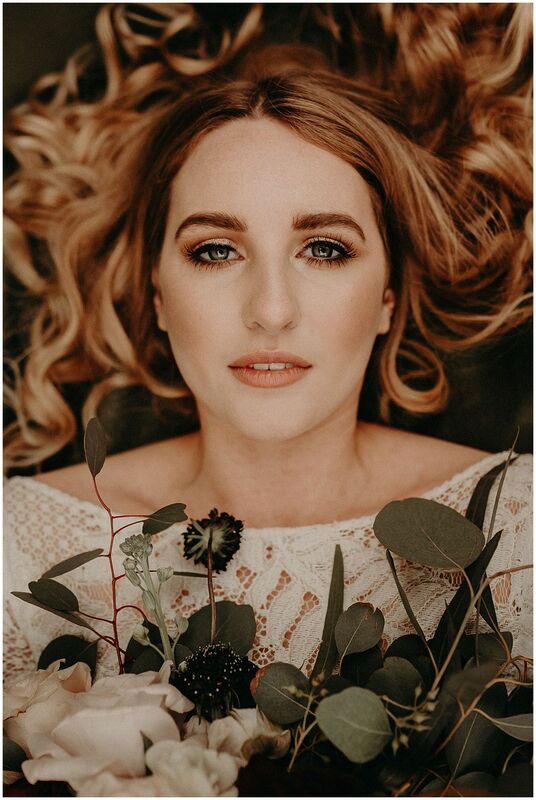 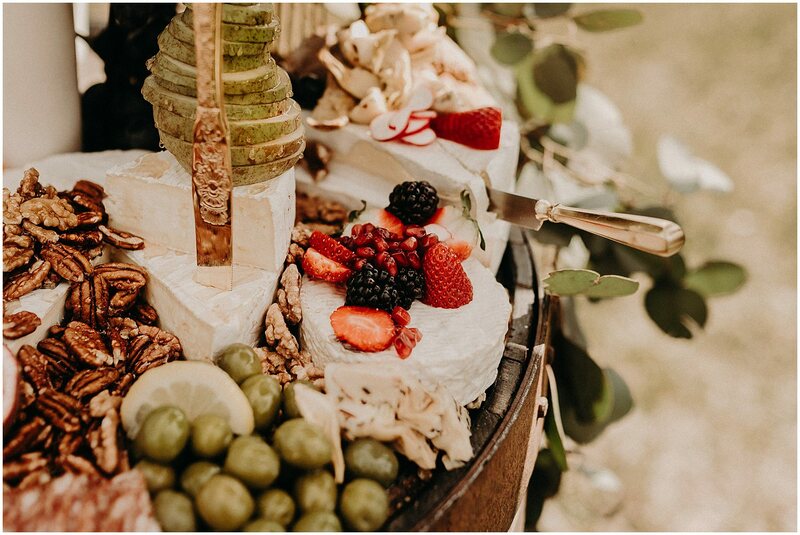 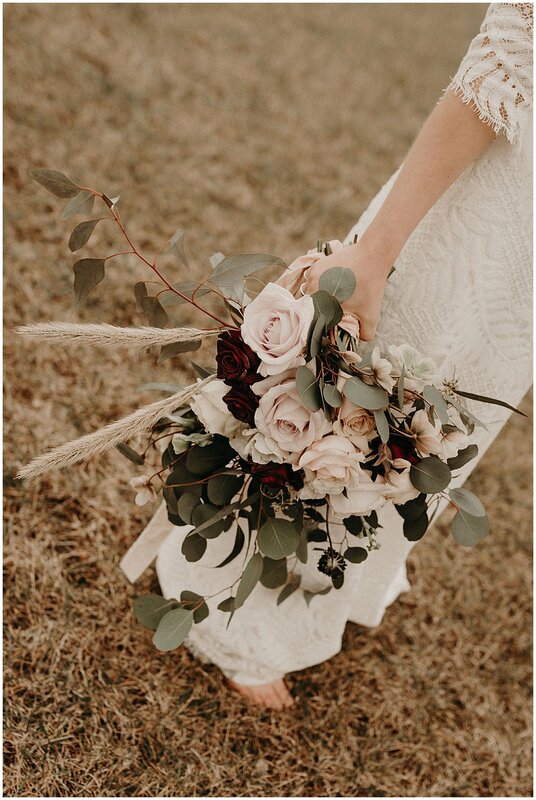 A lot of styled shoots organised by other suppliers, although beautiful, normally consist of just a ‘bride’ on her own amongst all of the prettiness. 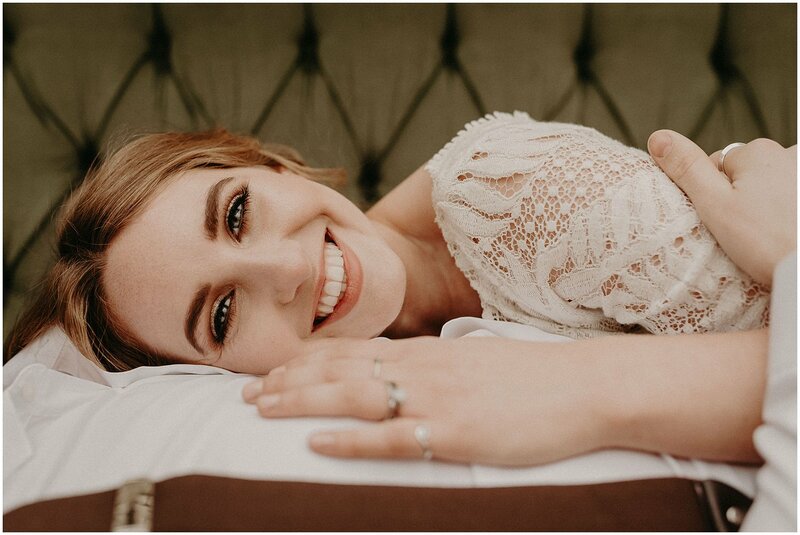 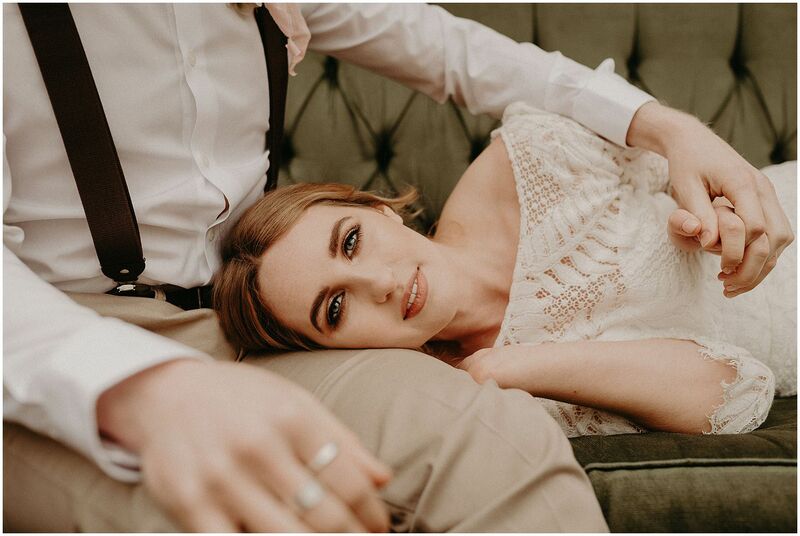 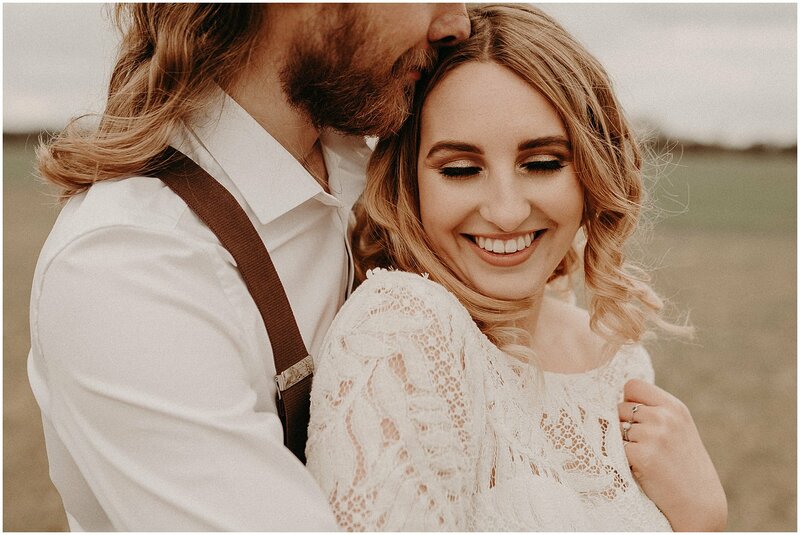 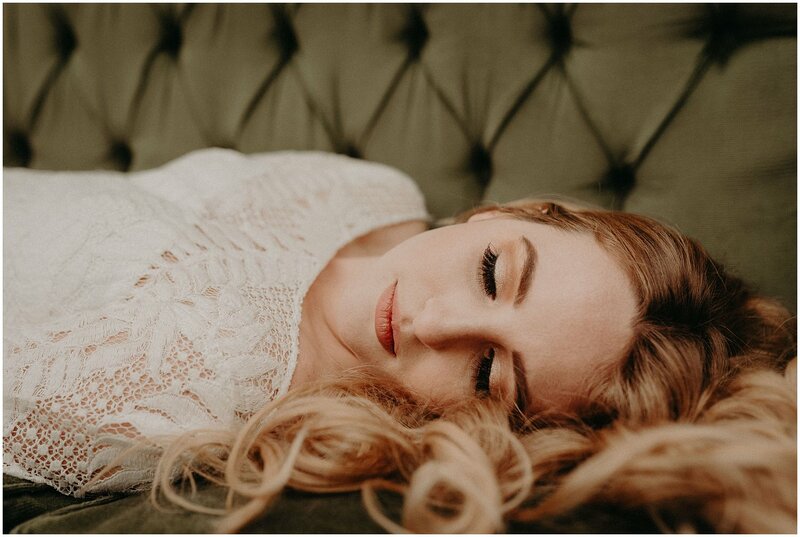 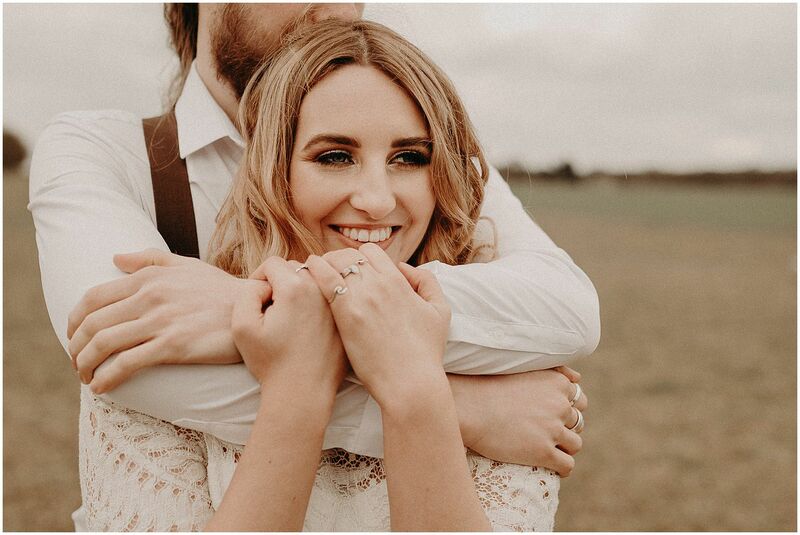 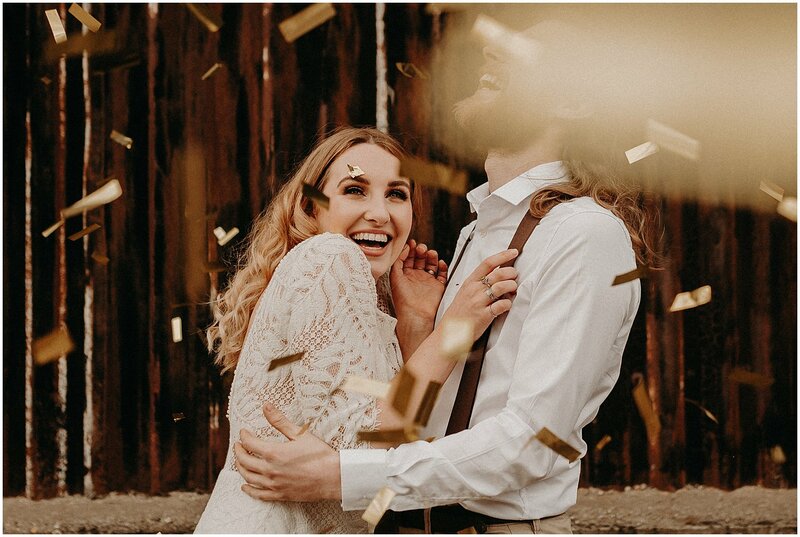 I was adamant that I wanted to work with a real couple instead because connection and emotion is so important for me as a photographer and if I really wanted to portray the feeling of an Essex boho wedding then I knew this was a must. 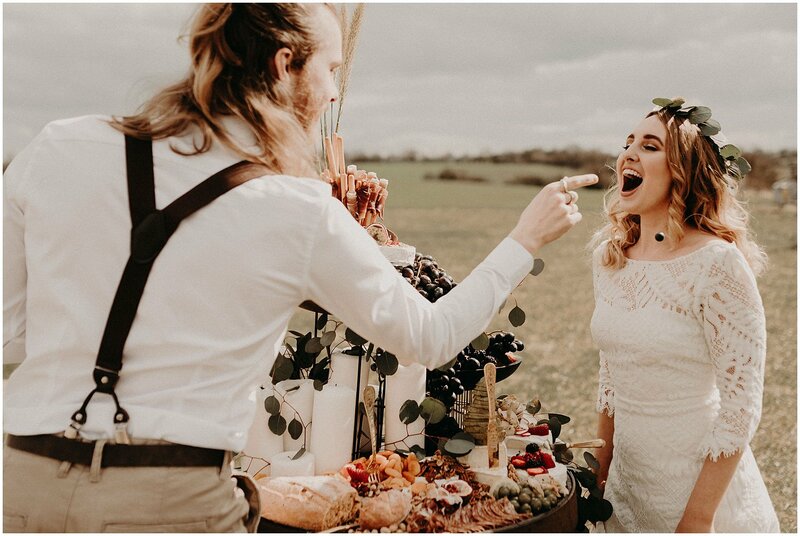 We honestly had the best day and such a laugh on one of the sunniest days after a long Winter and together created some beautiful Essex boho wedding inspiration. 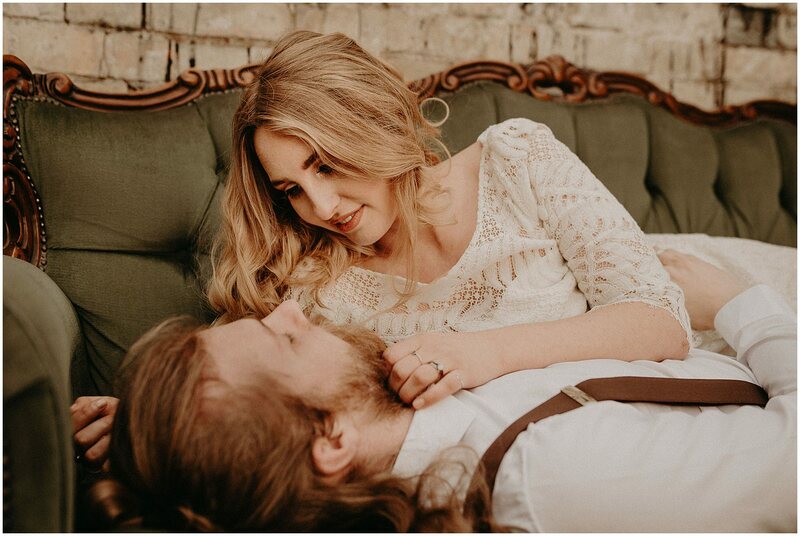 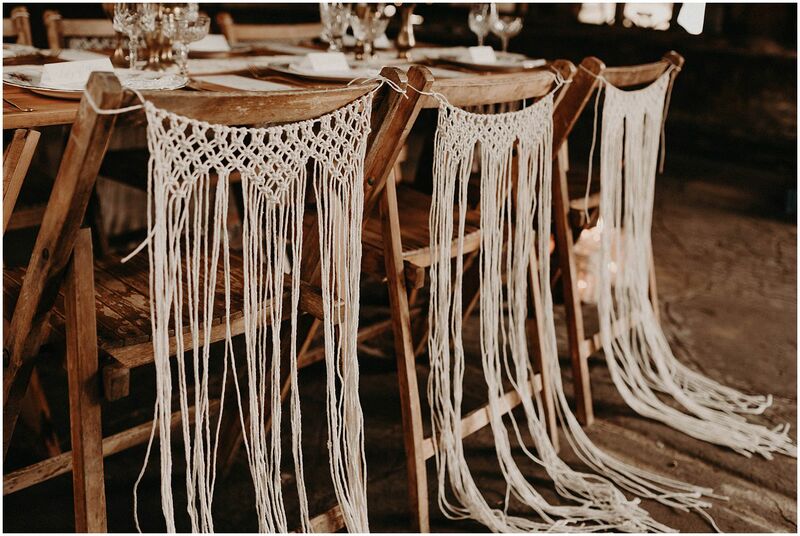 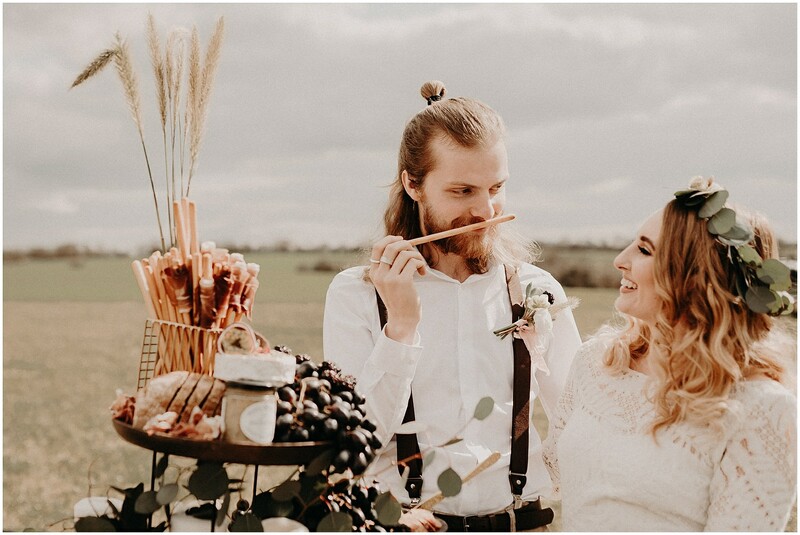 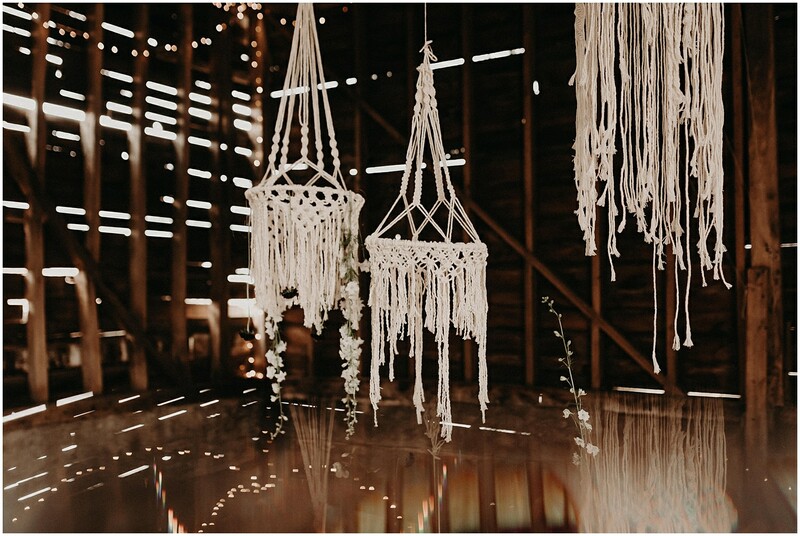 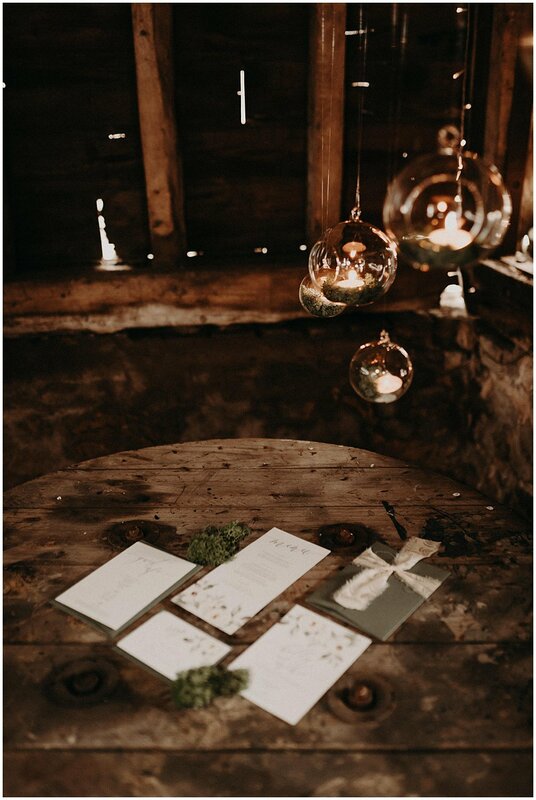 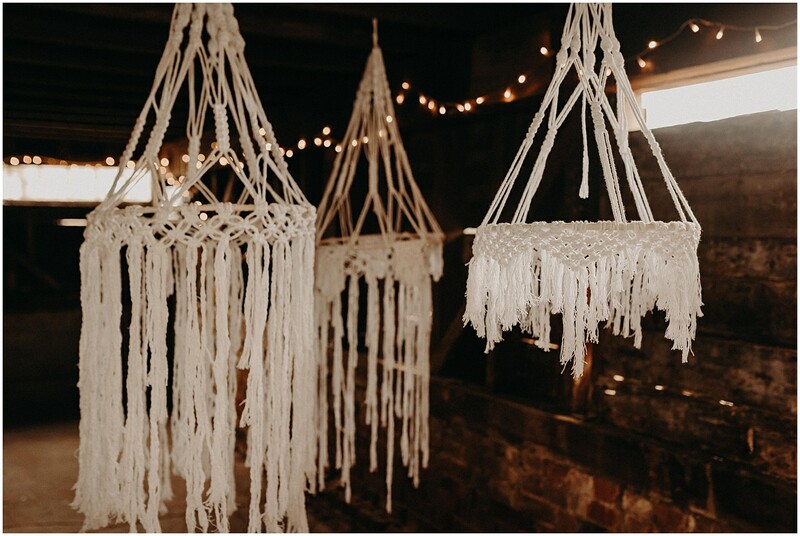 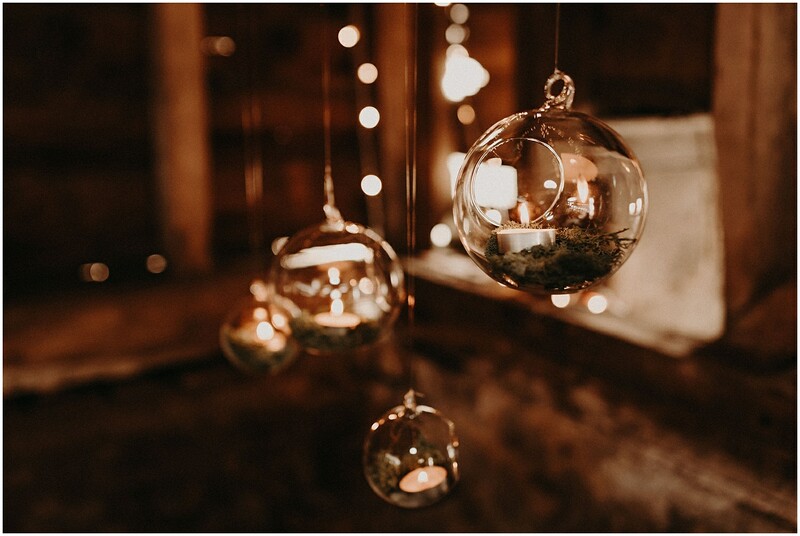 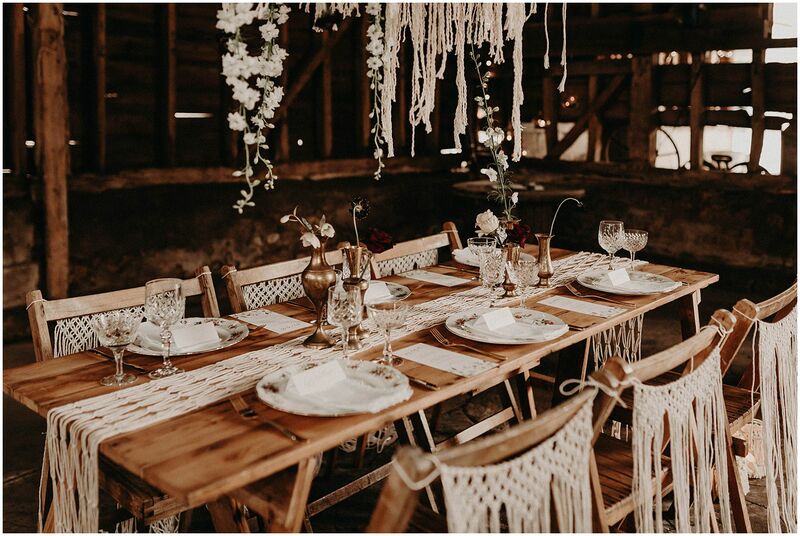 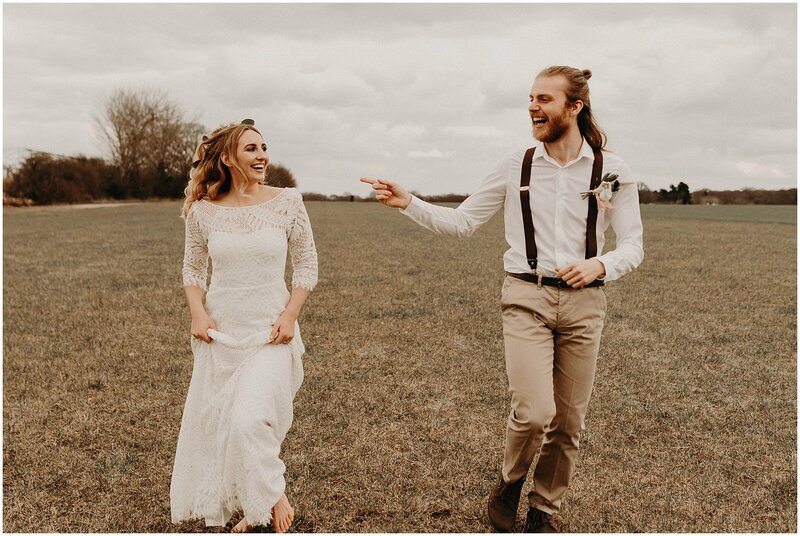 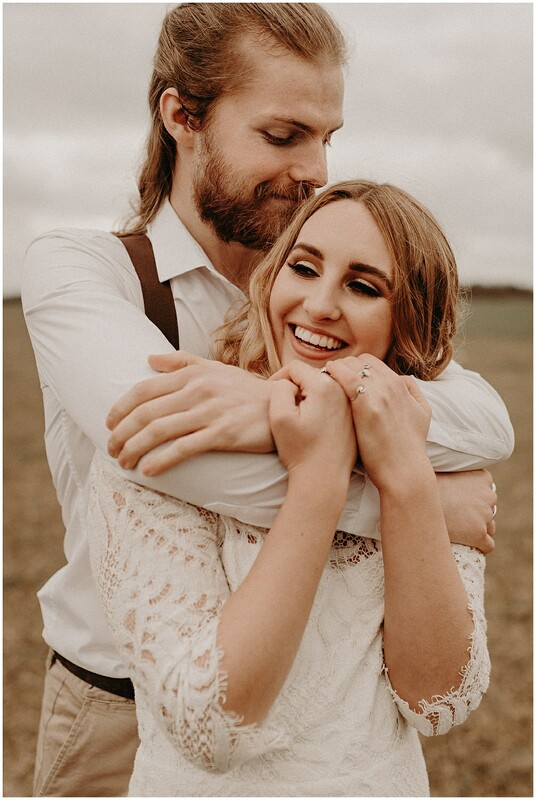 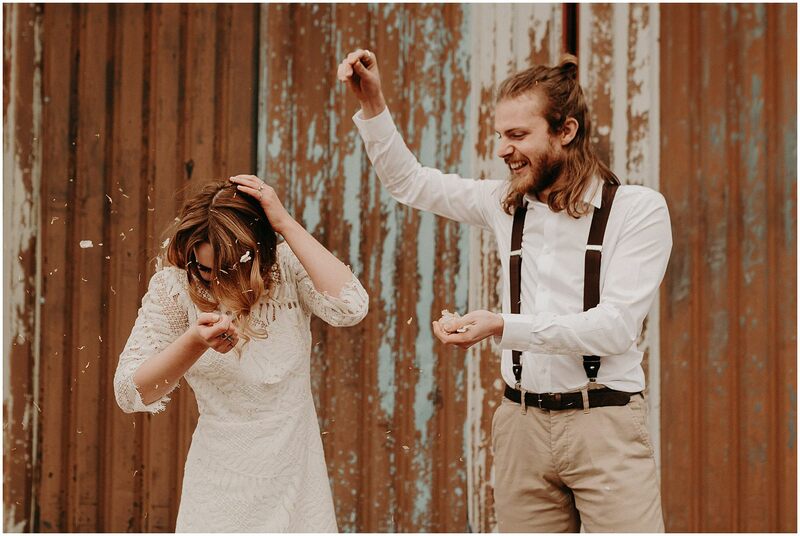 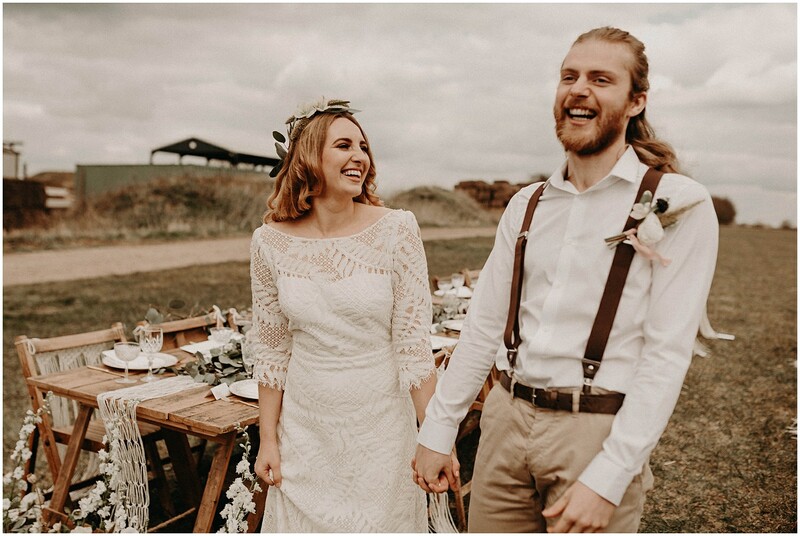 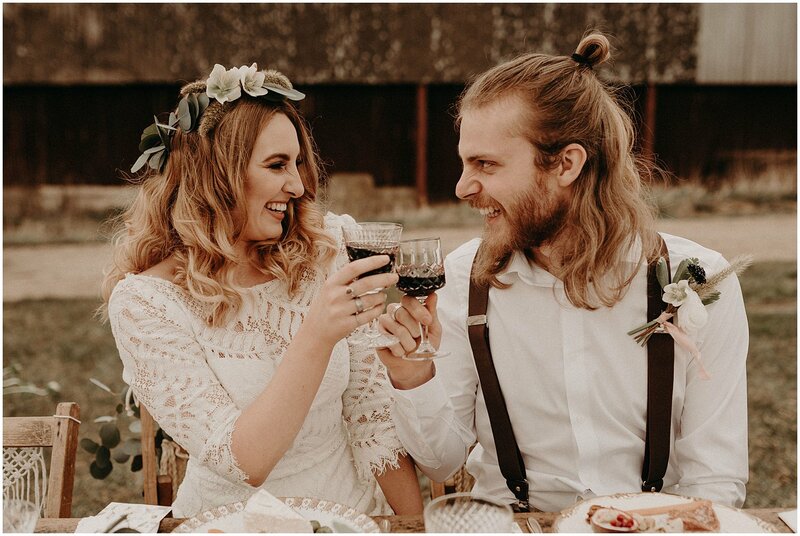 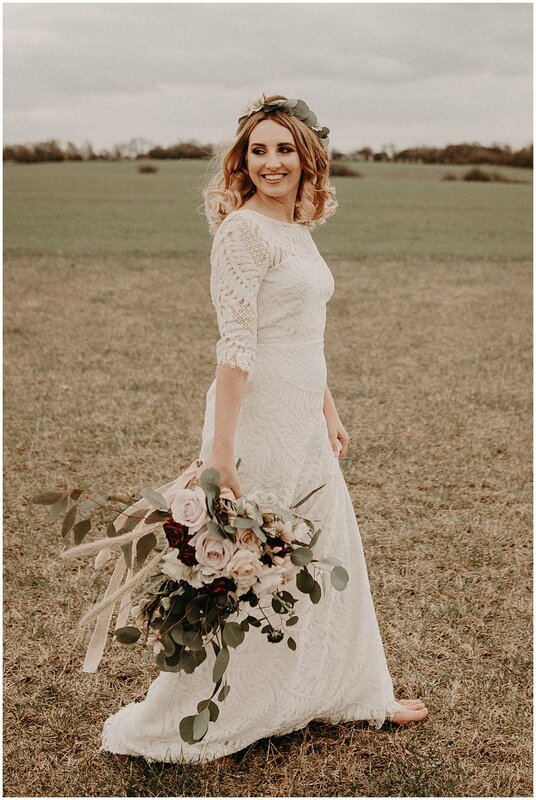 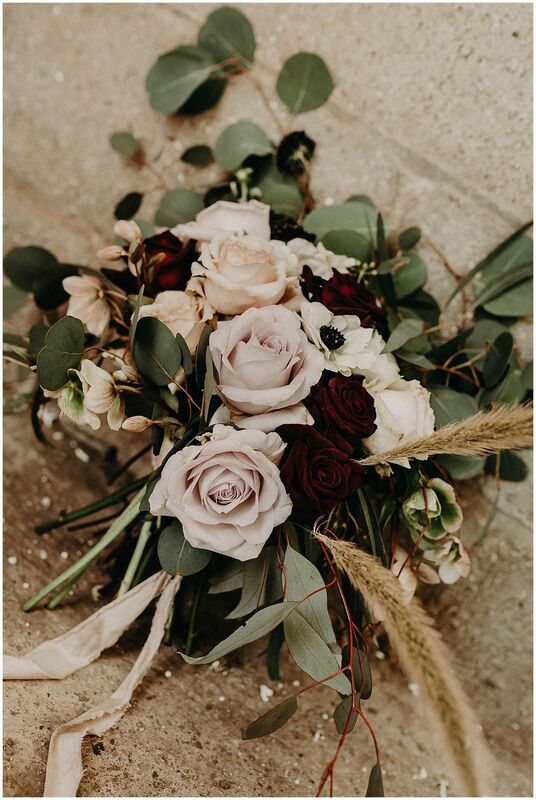 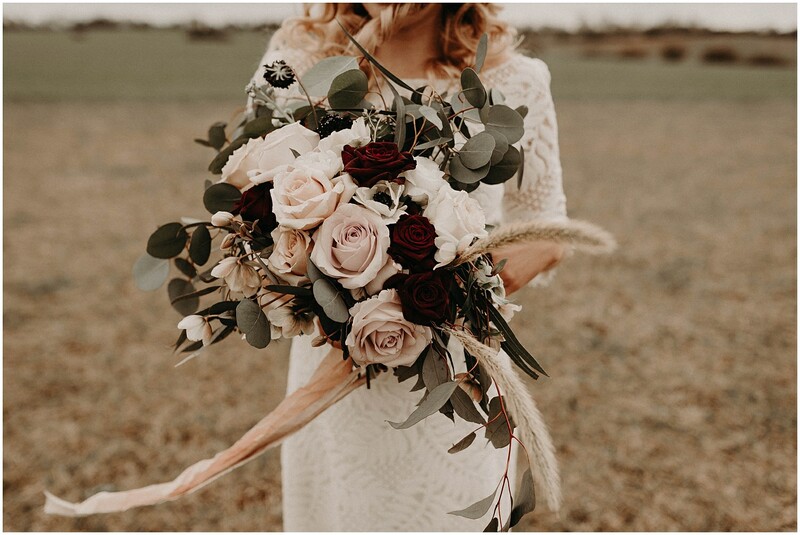 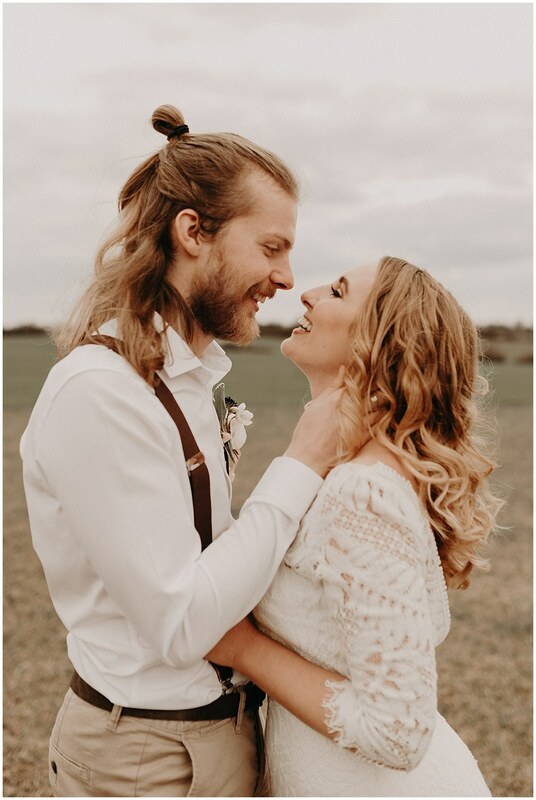 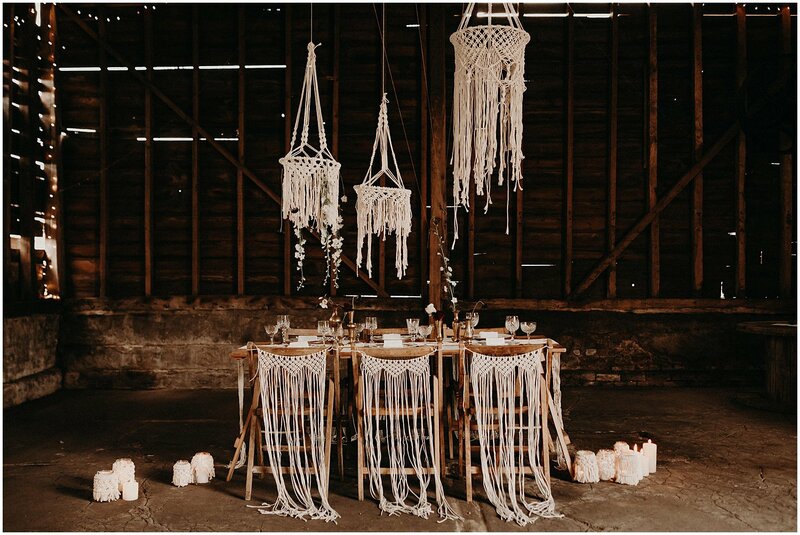 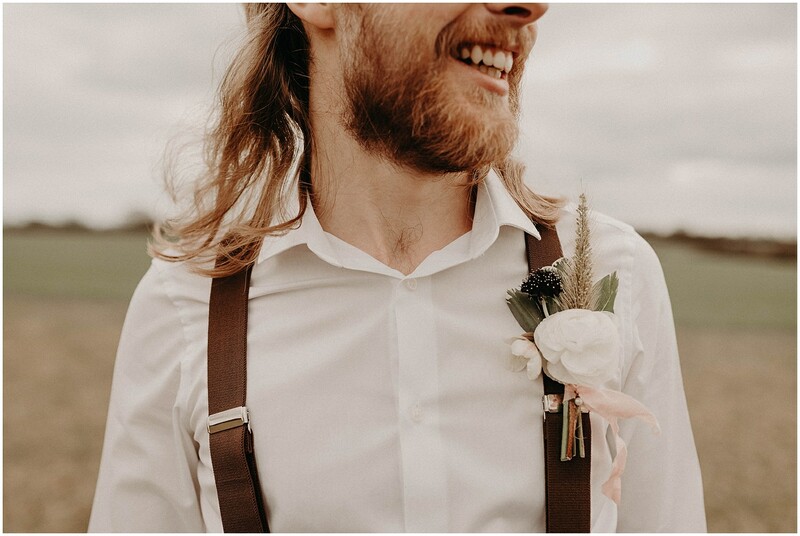 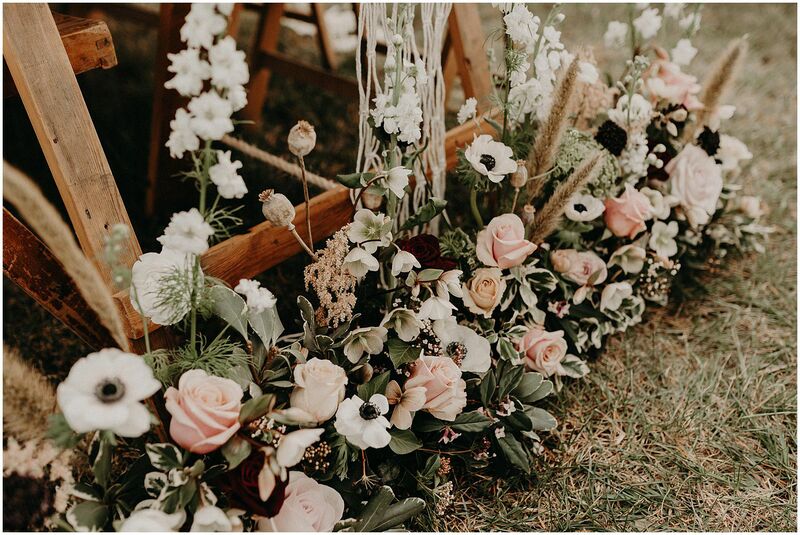 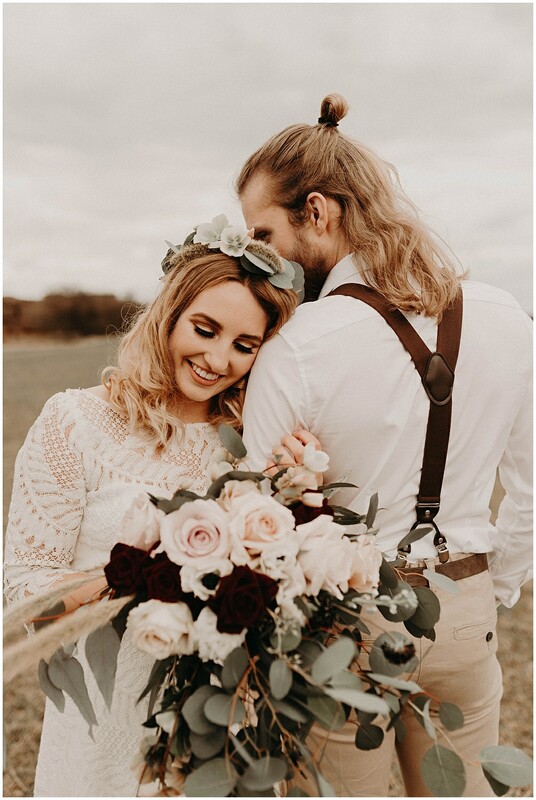 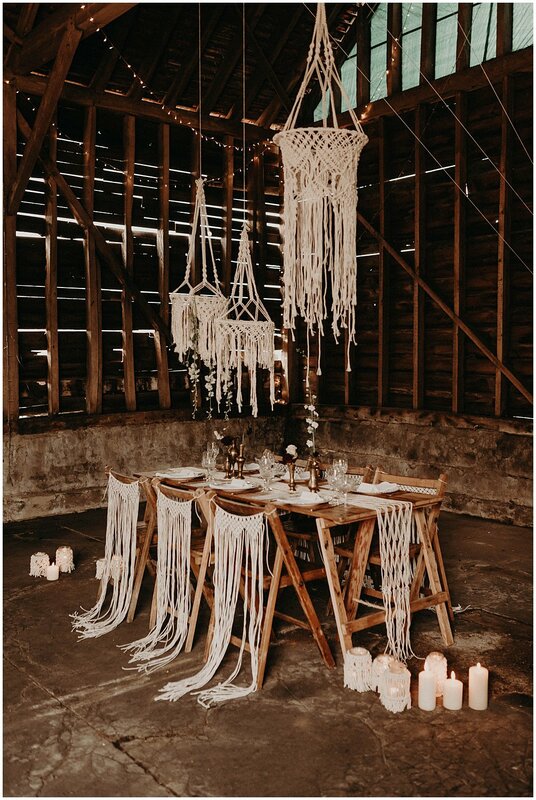 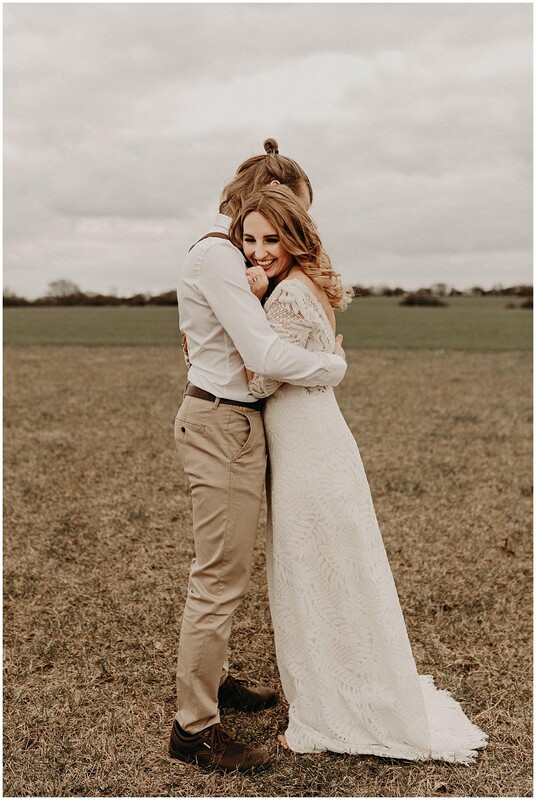 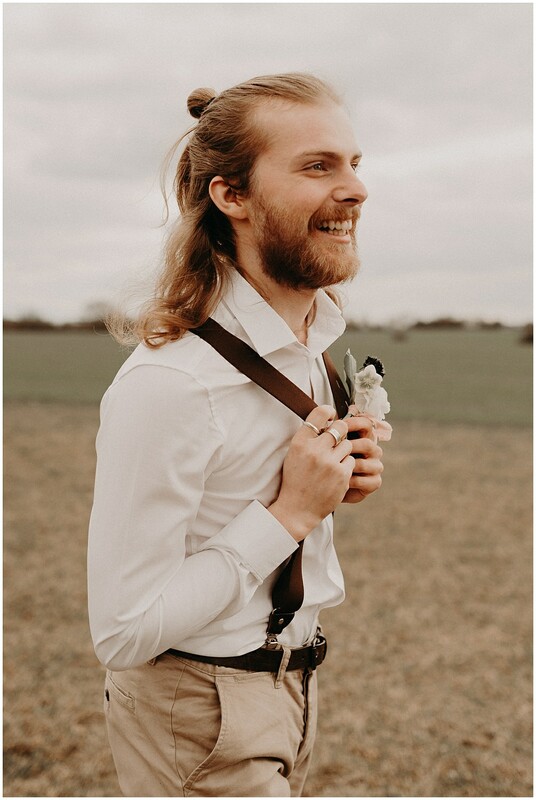 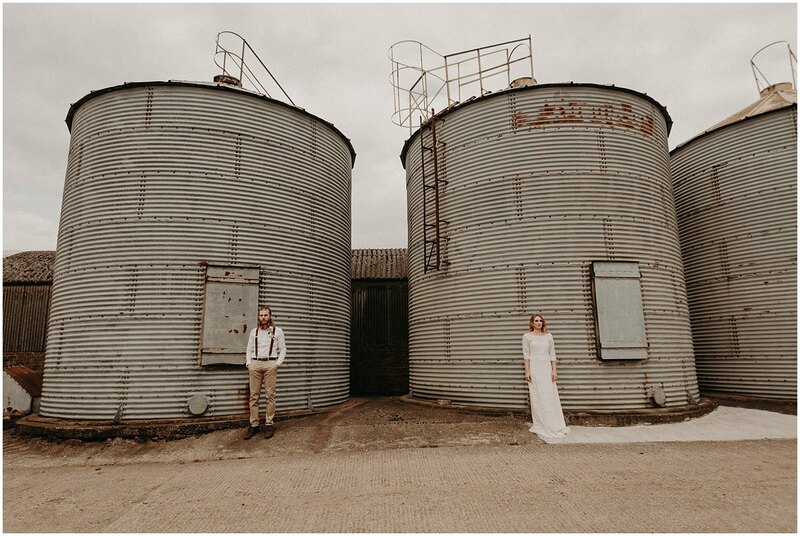 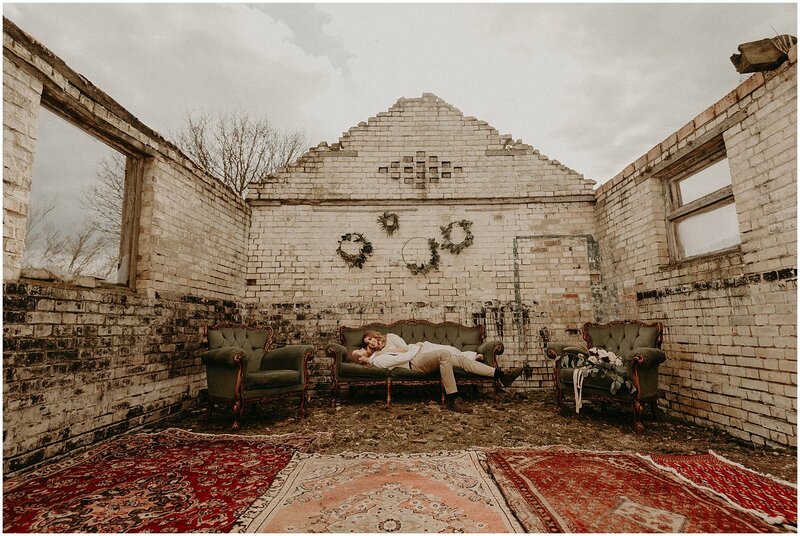 If you’re planning your Essex boho wedding at The Barns at Lodge Farm or any other wedding venue then I hope you find these photographs useful!